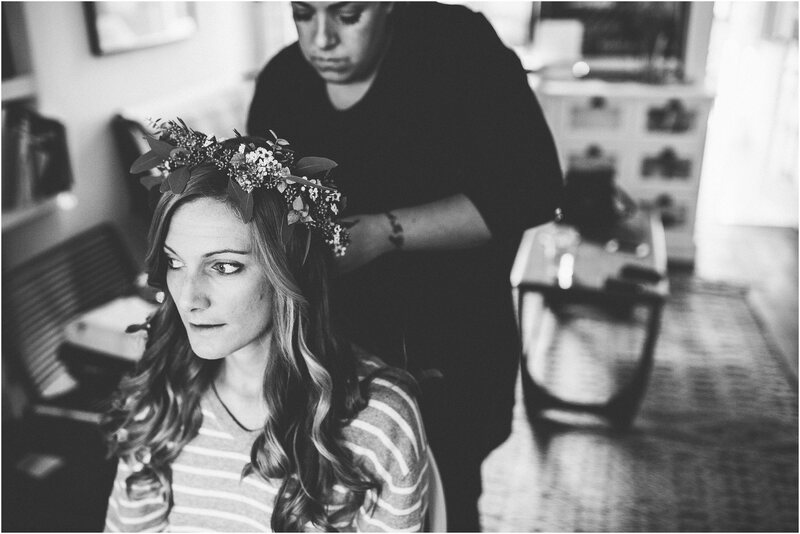 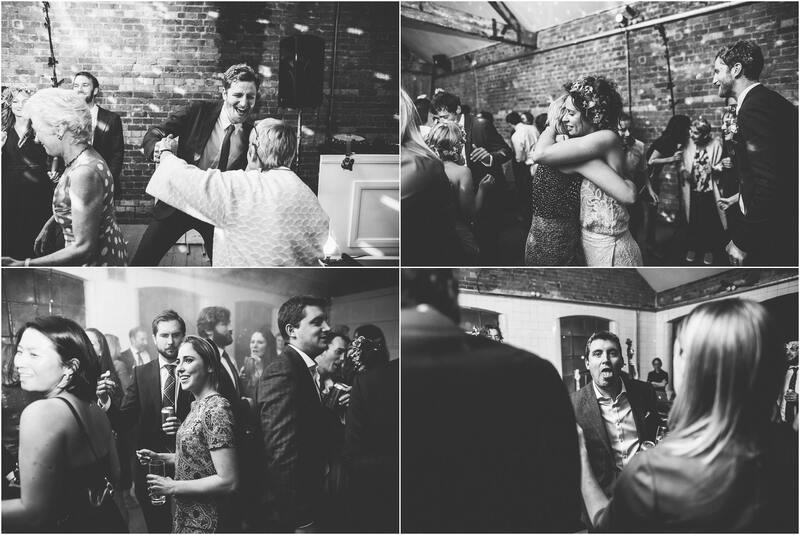 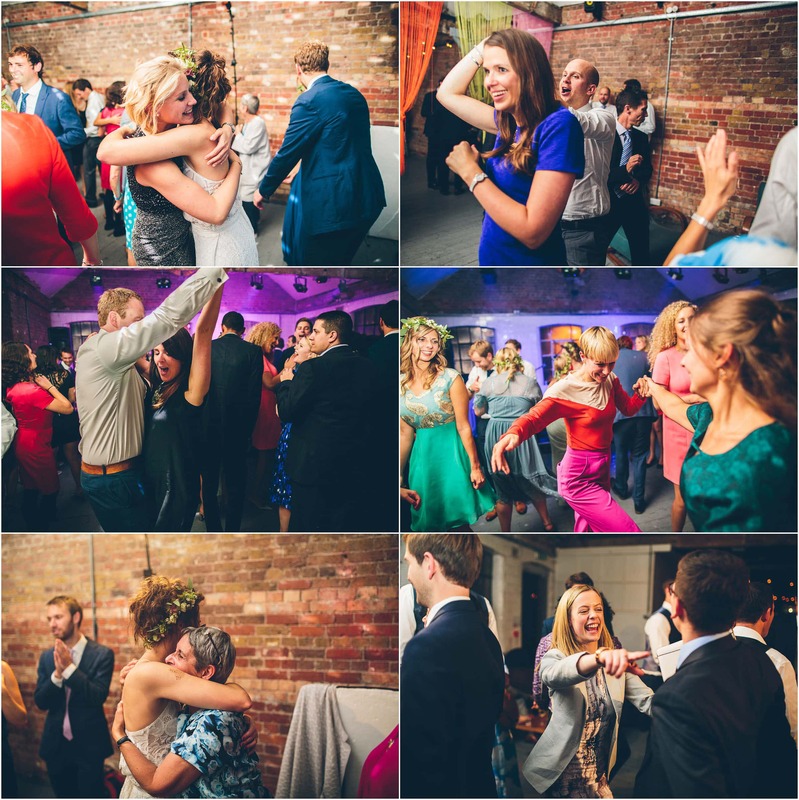 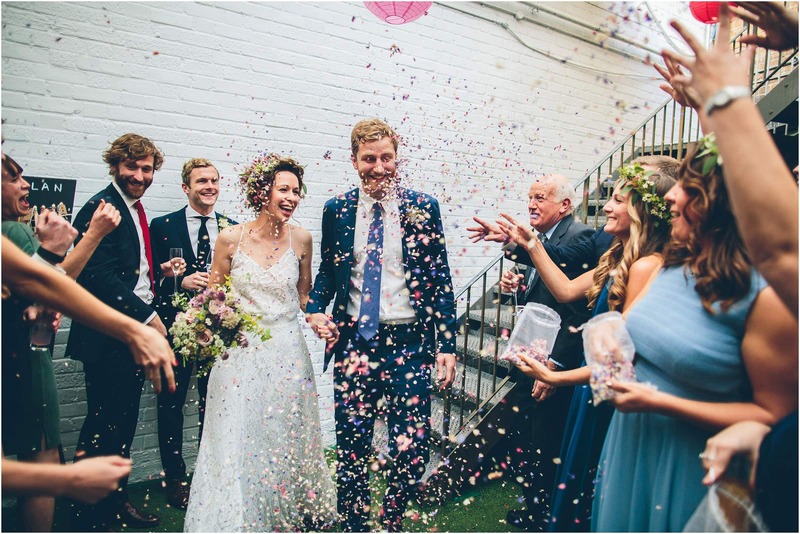 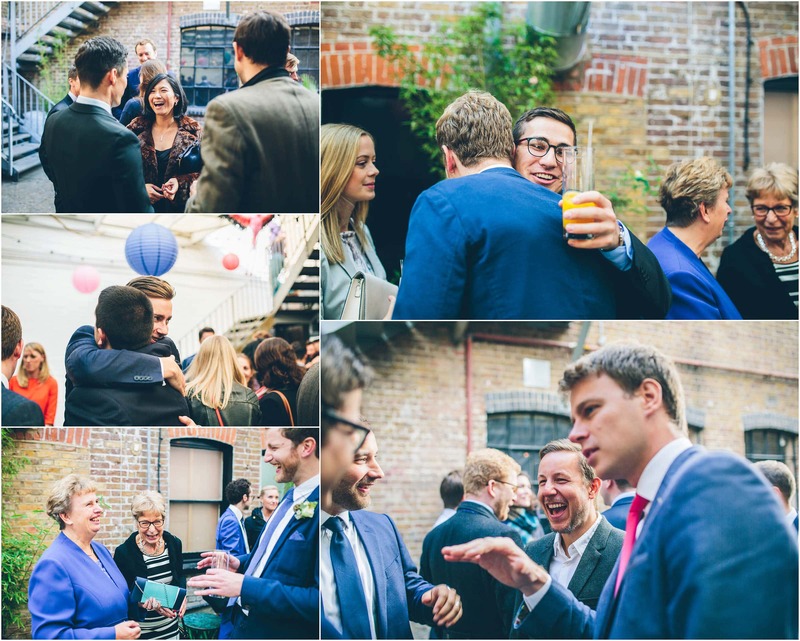 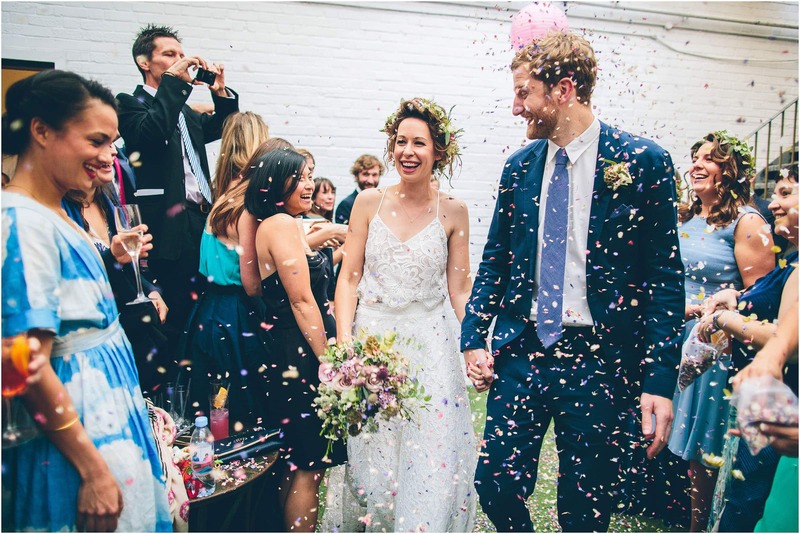 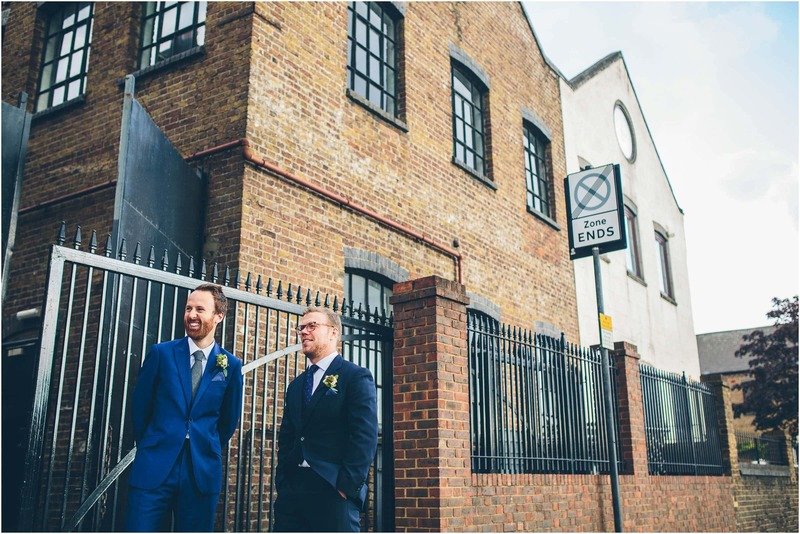 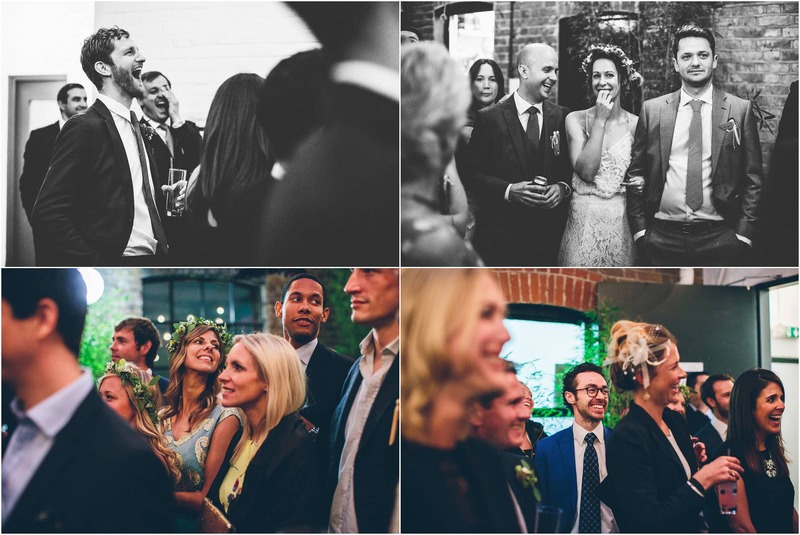 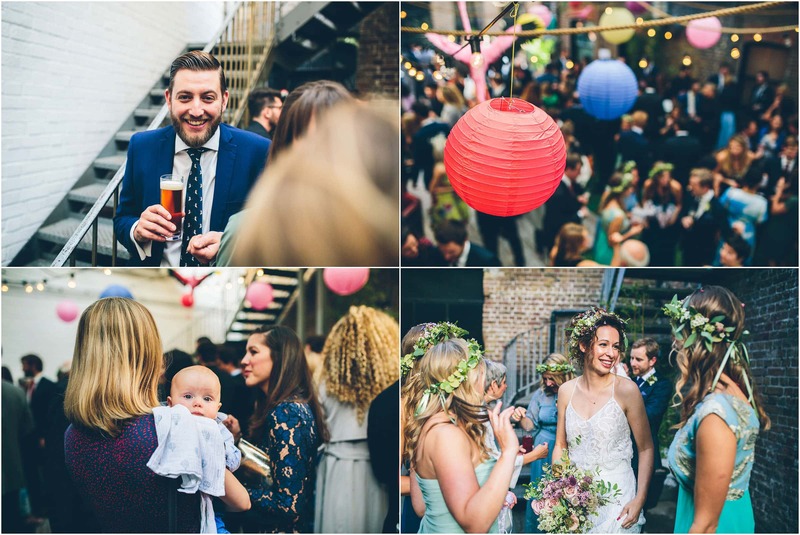 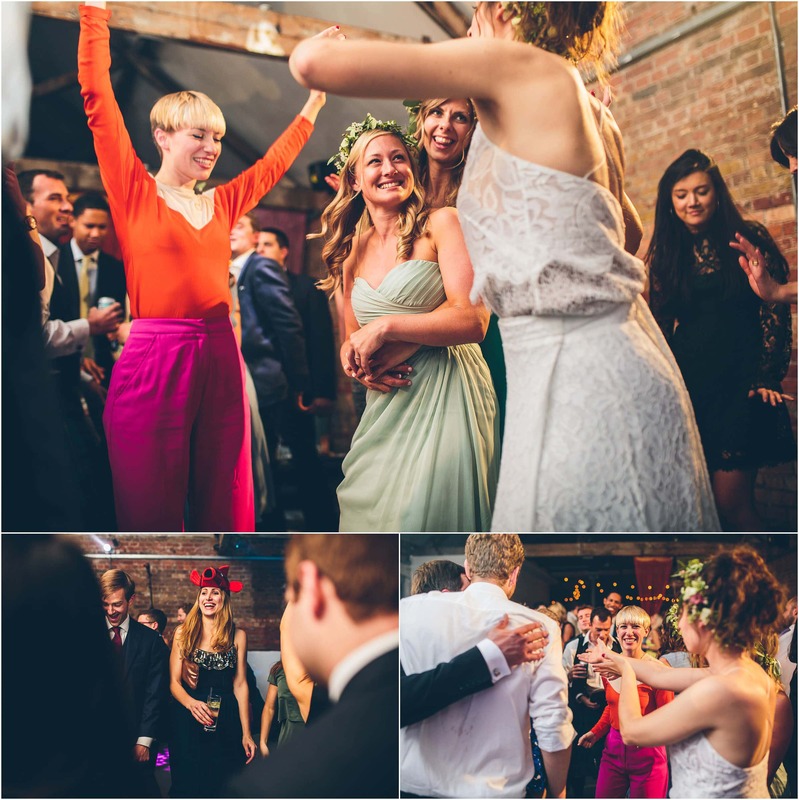 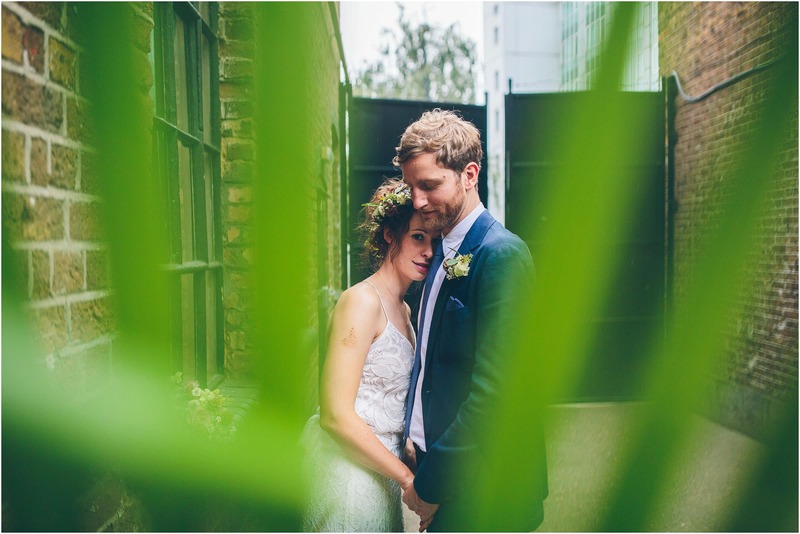 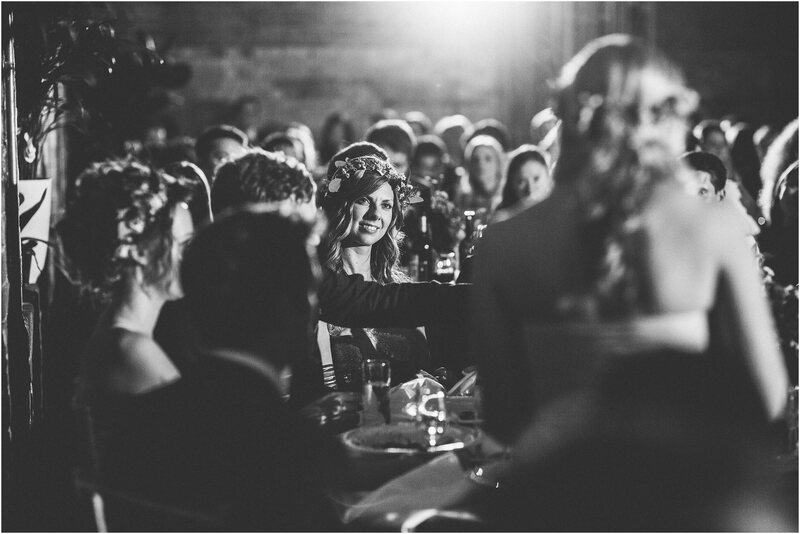 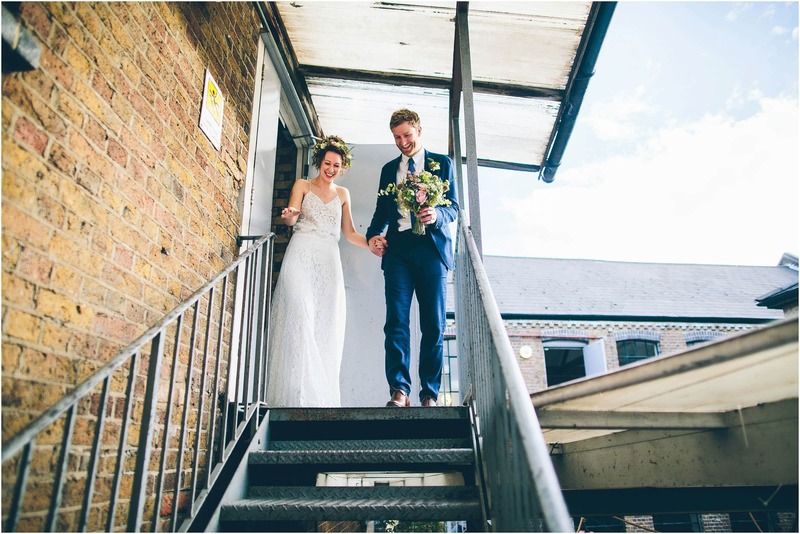 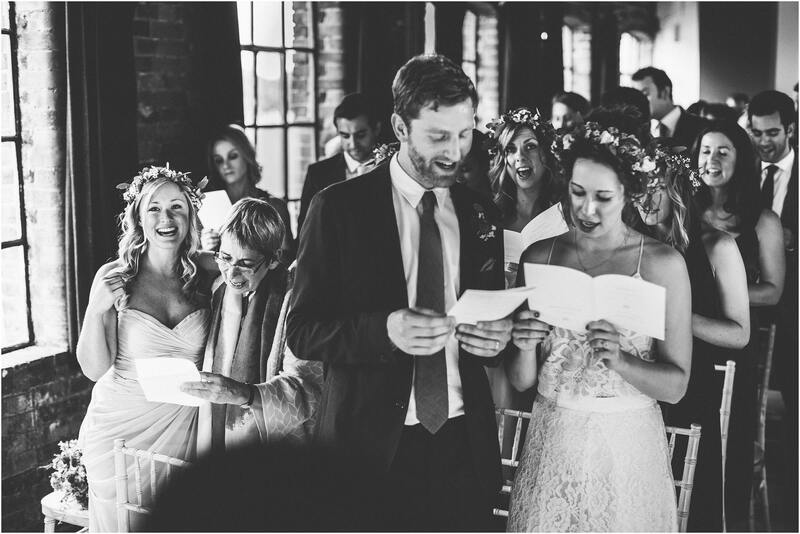 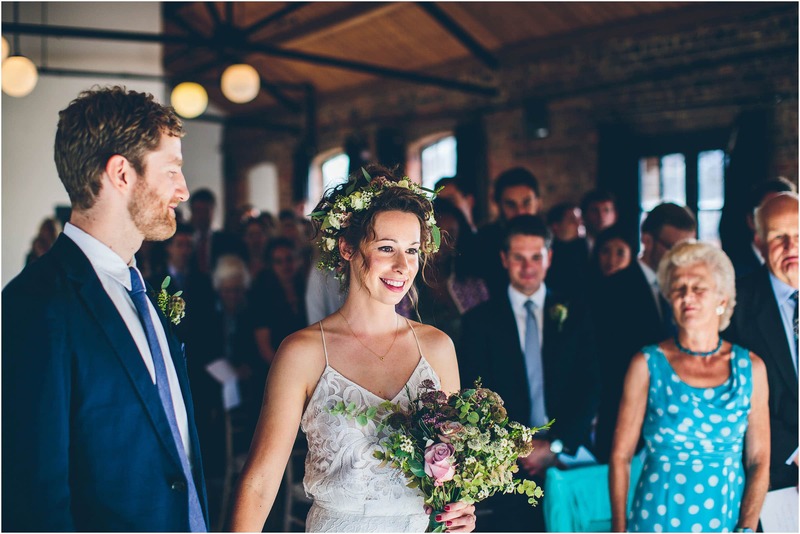 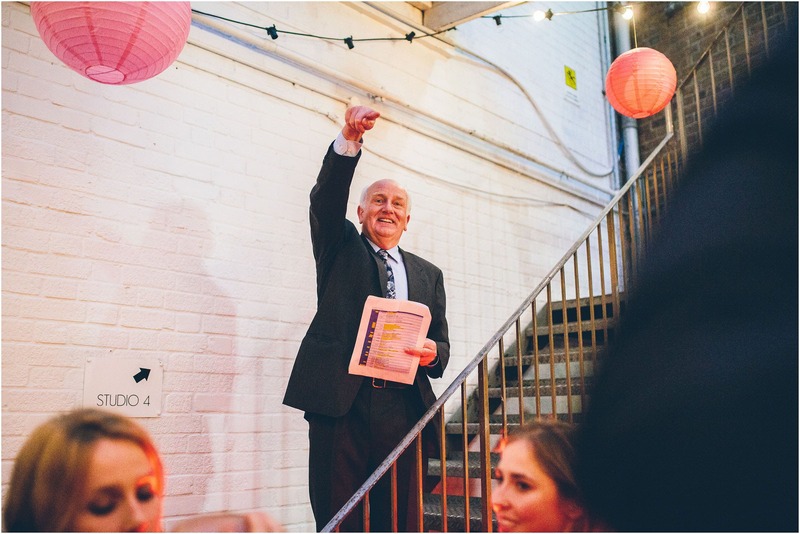 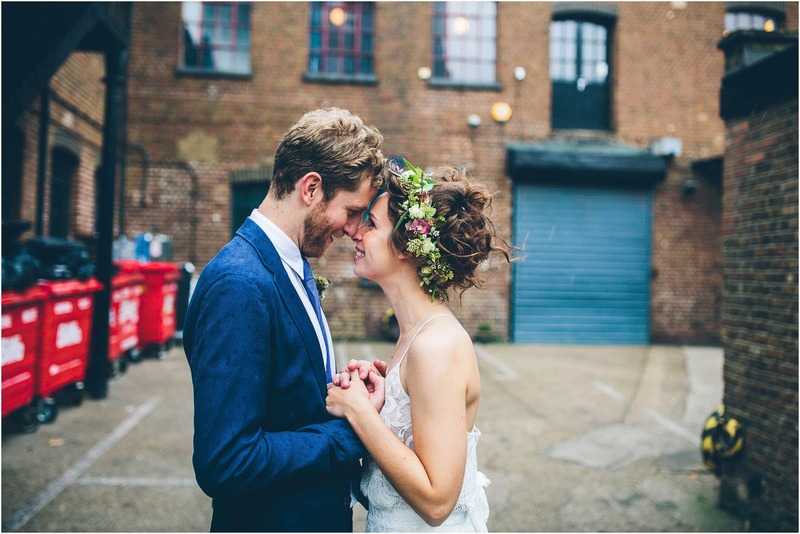 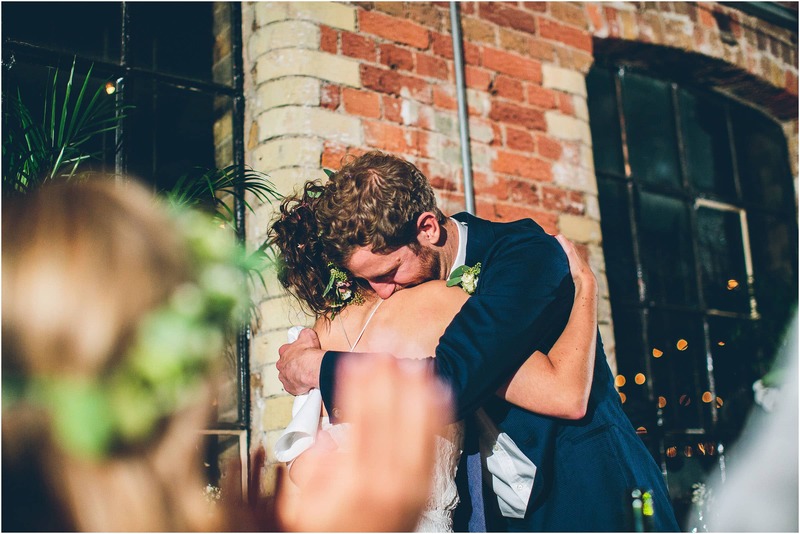 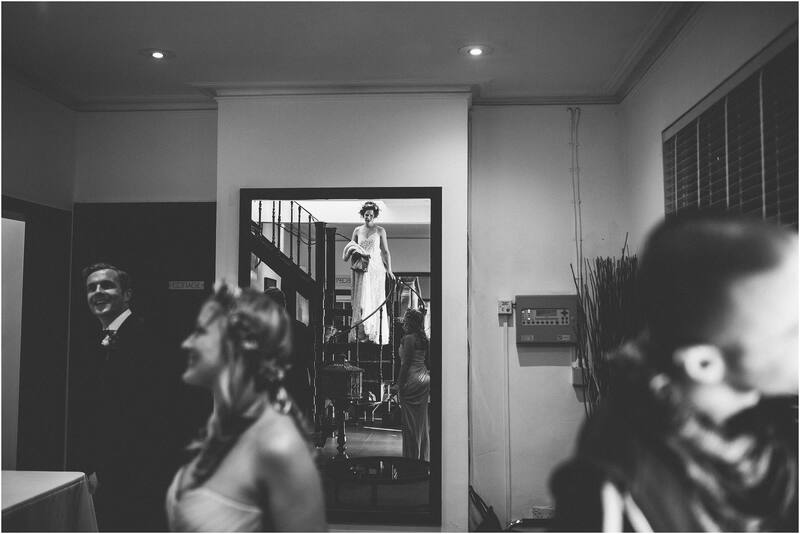 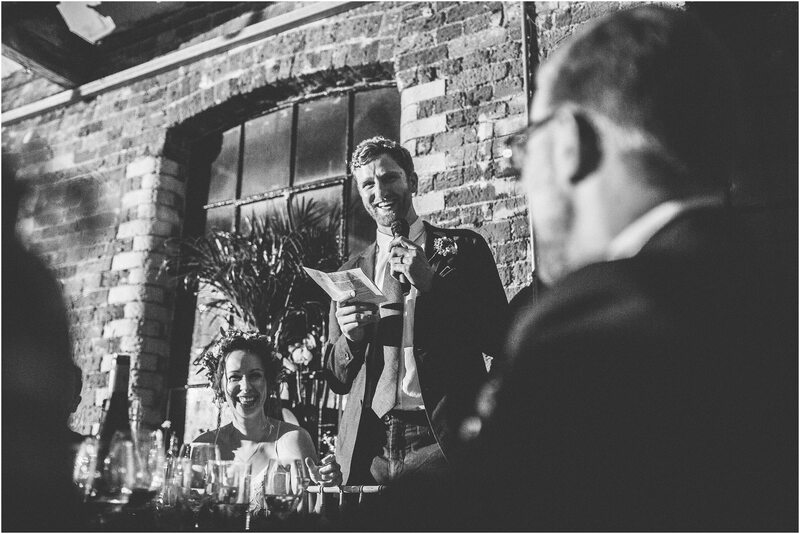 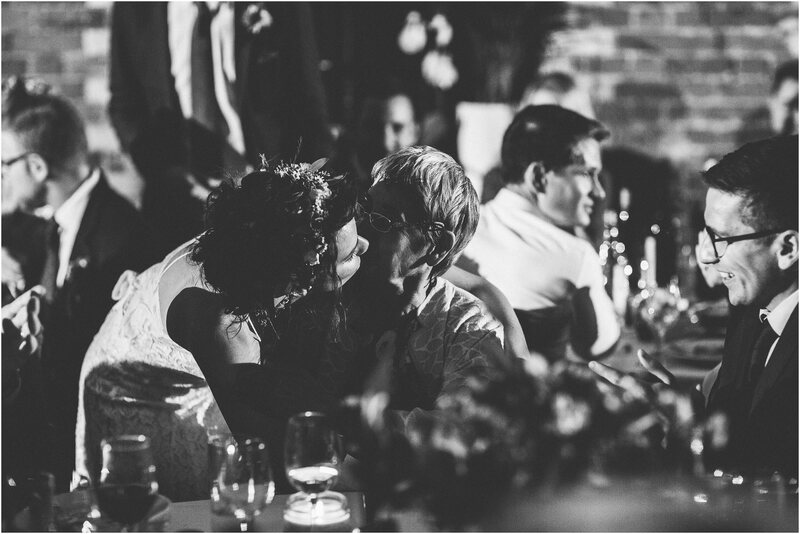 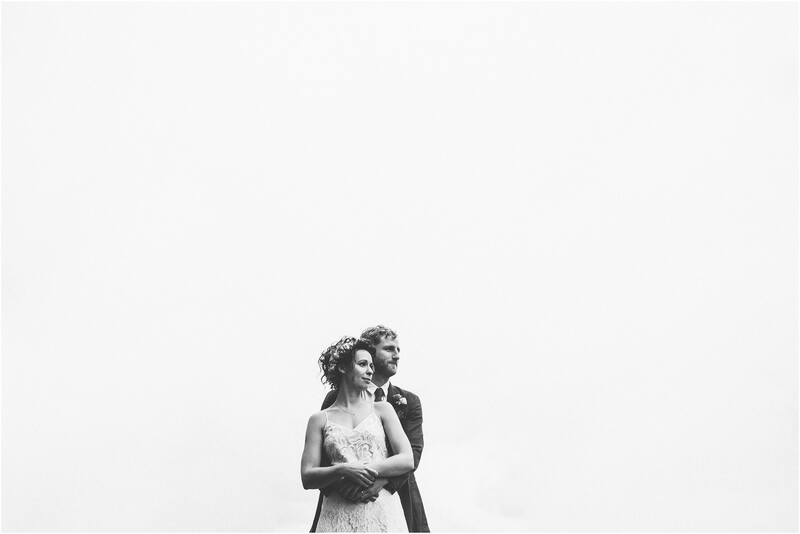 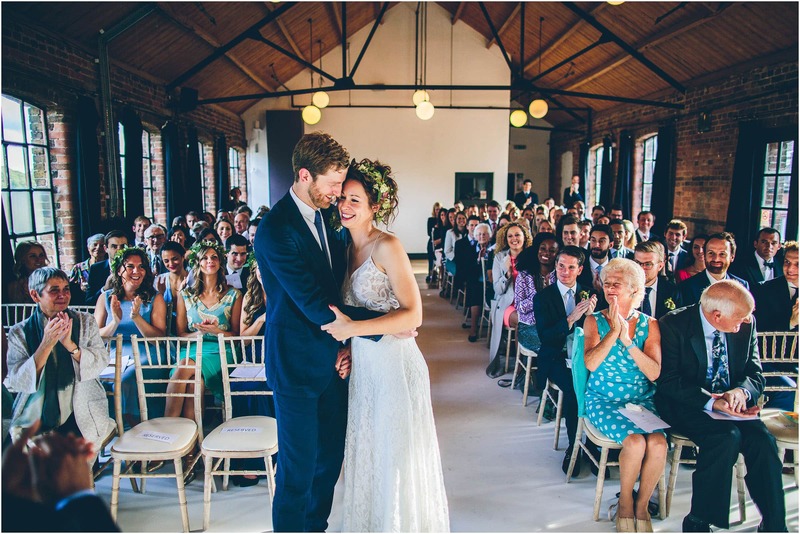 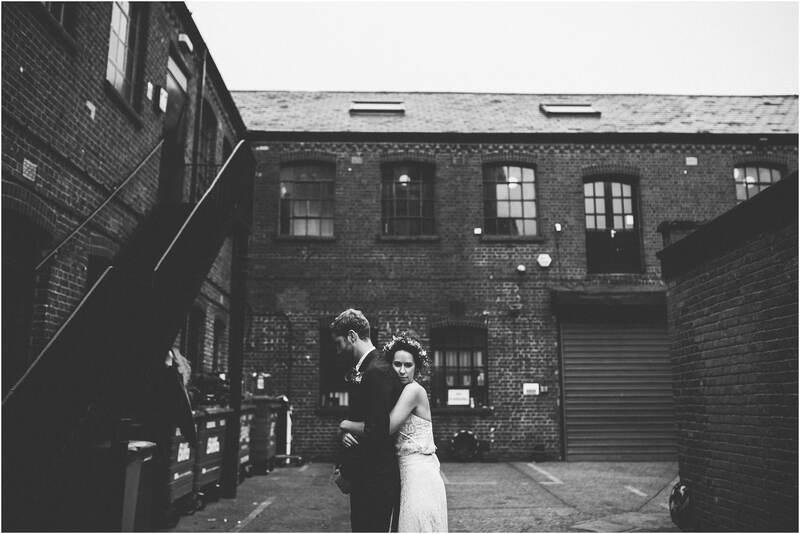 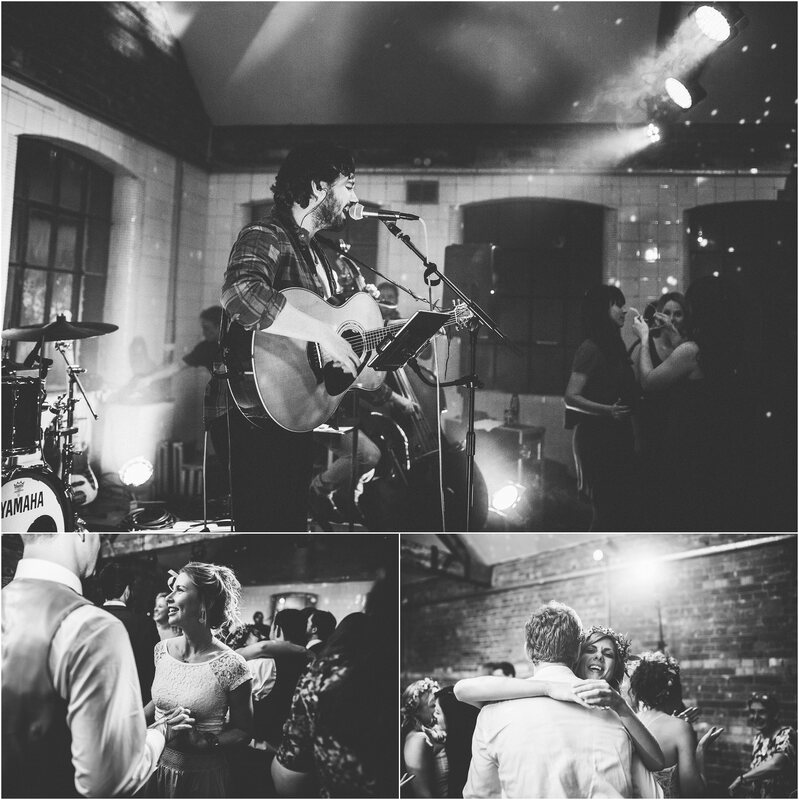 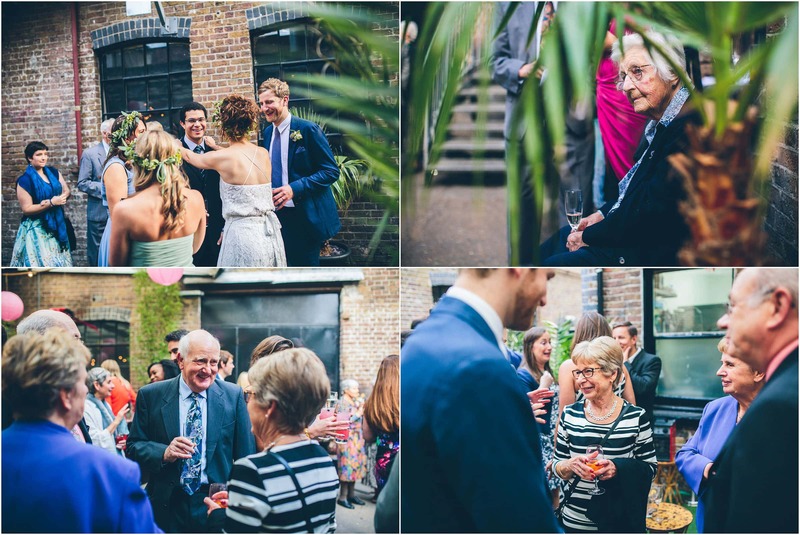 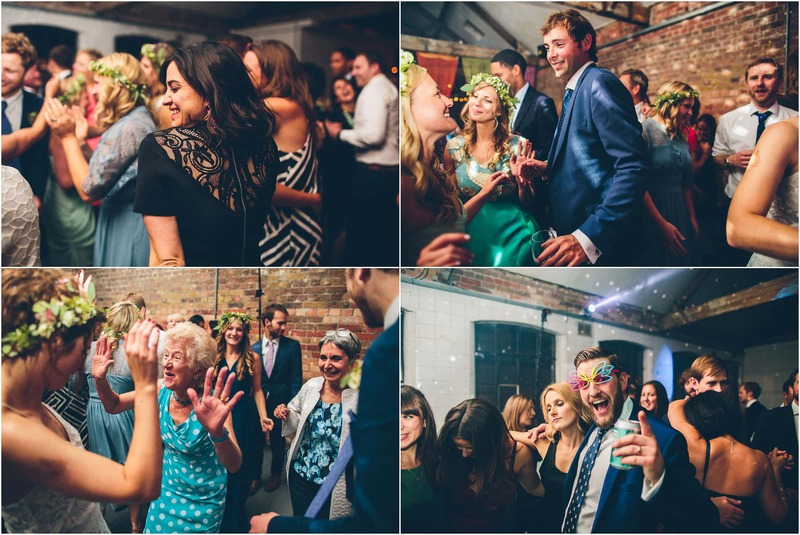 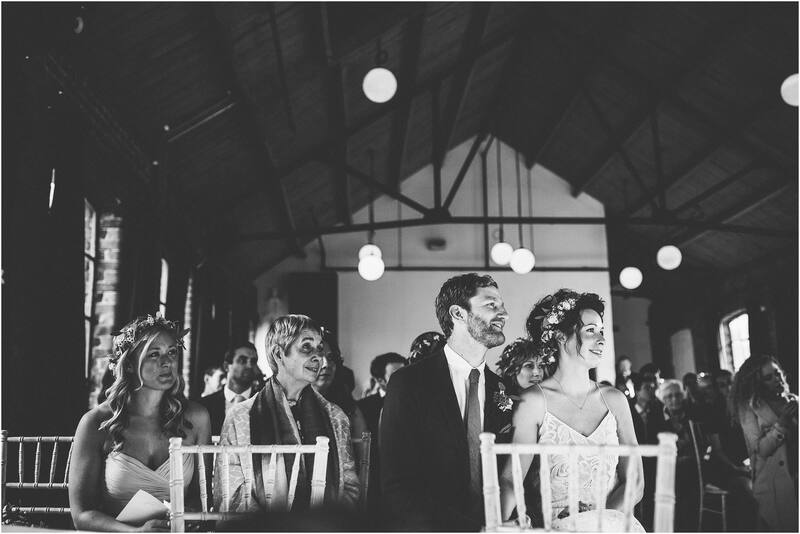 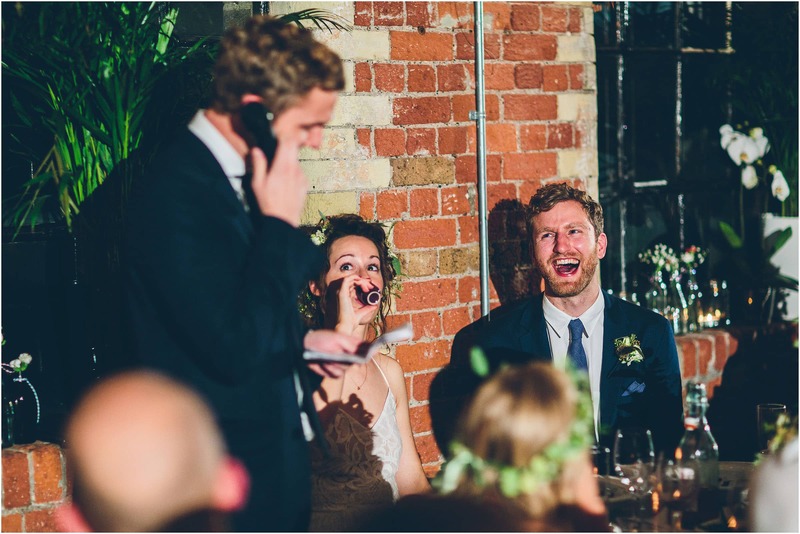 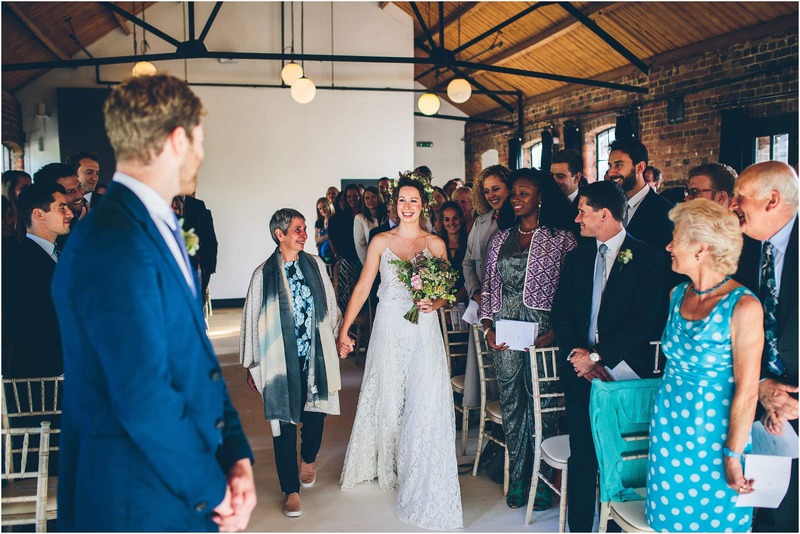 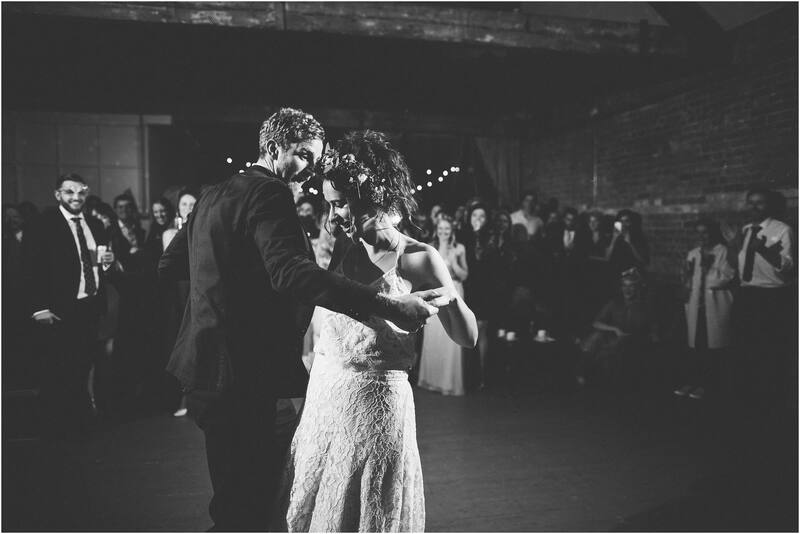 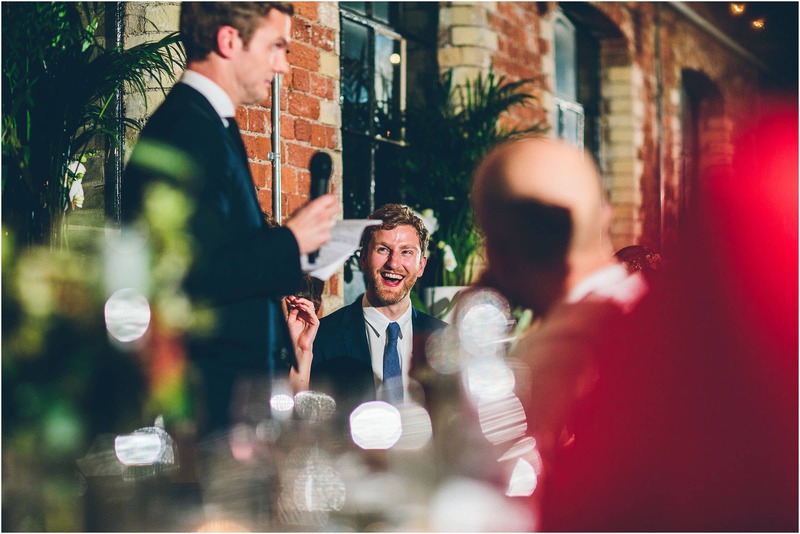 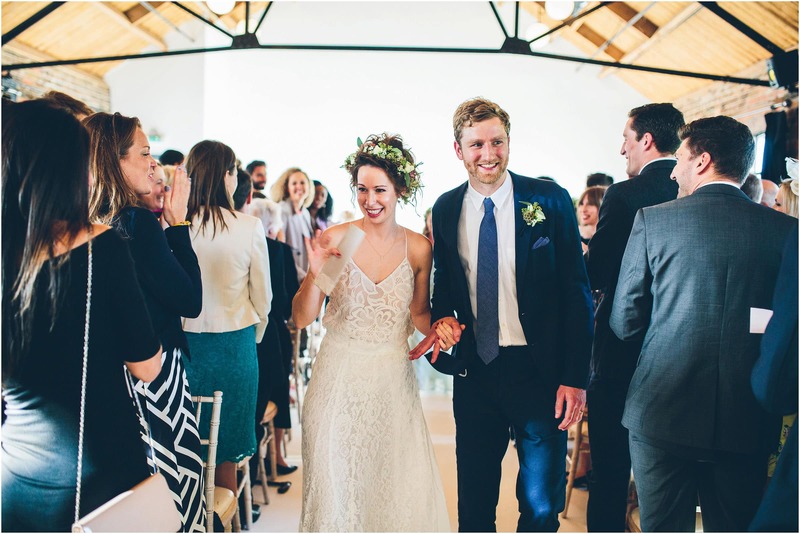 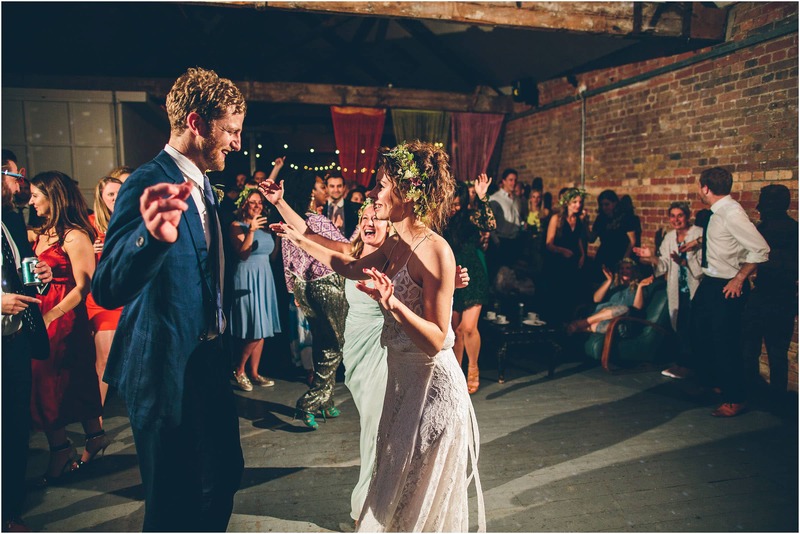 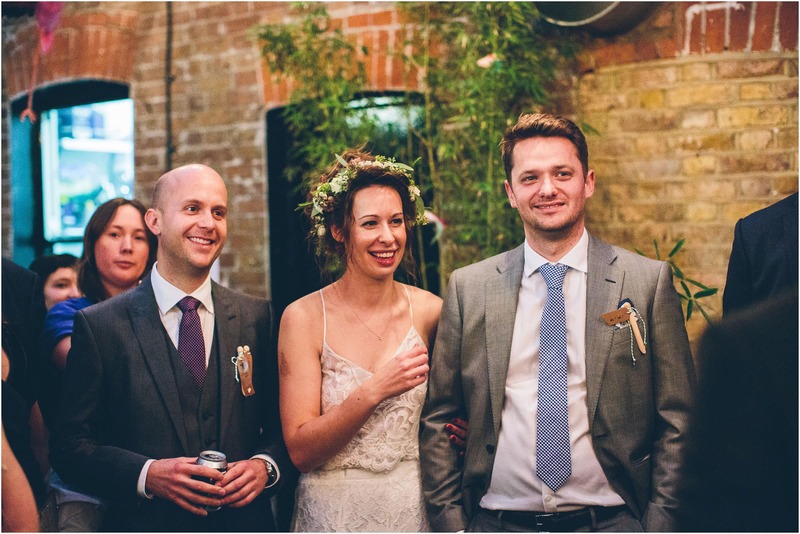 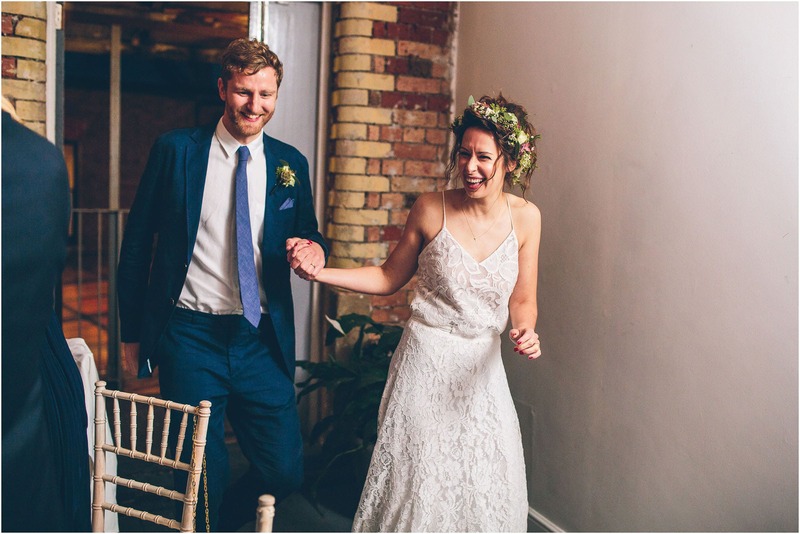 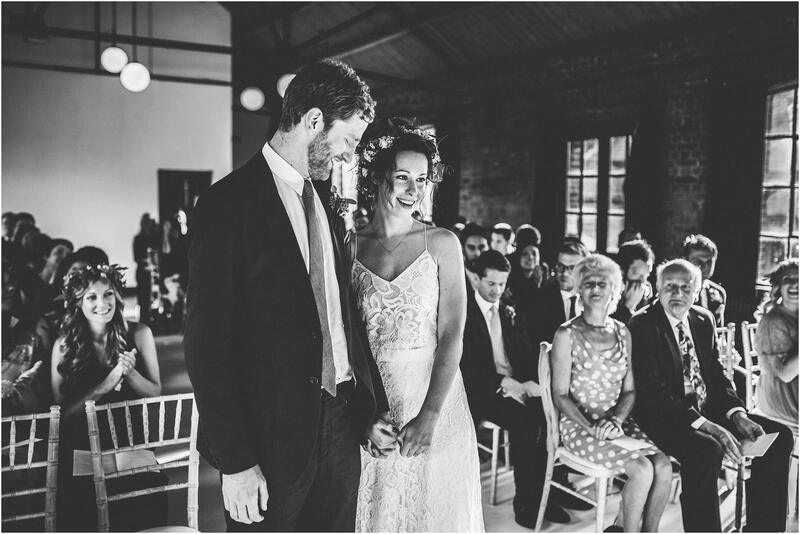 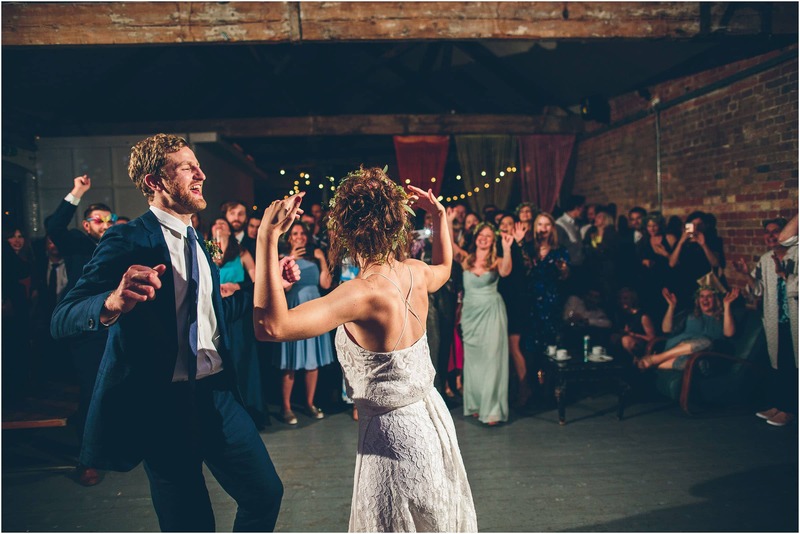 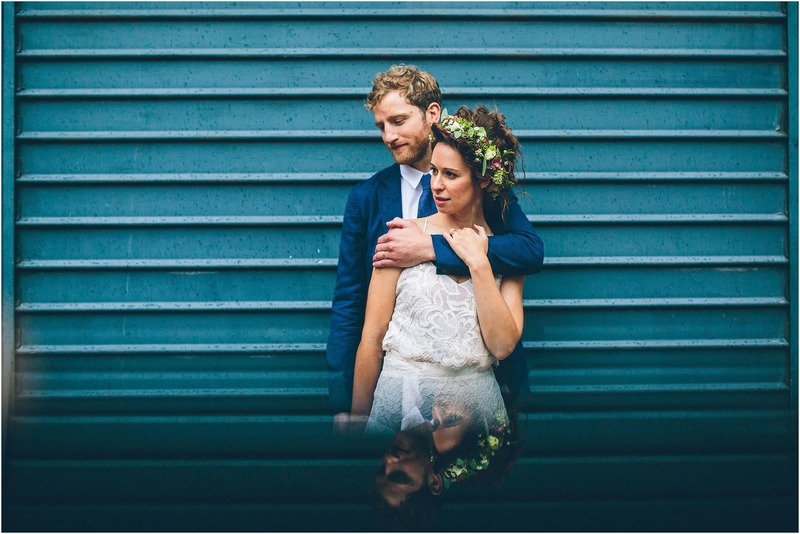 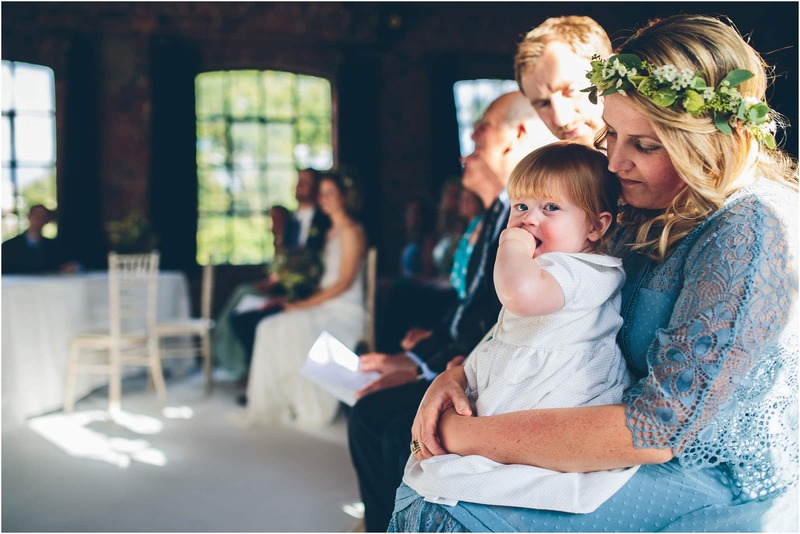 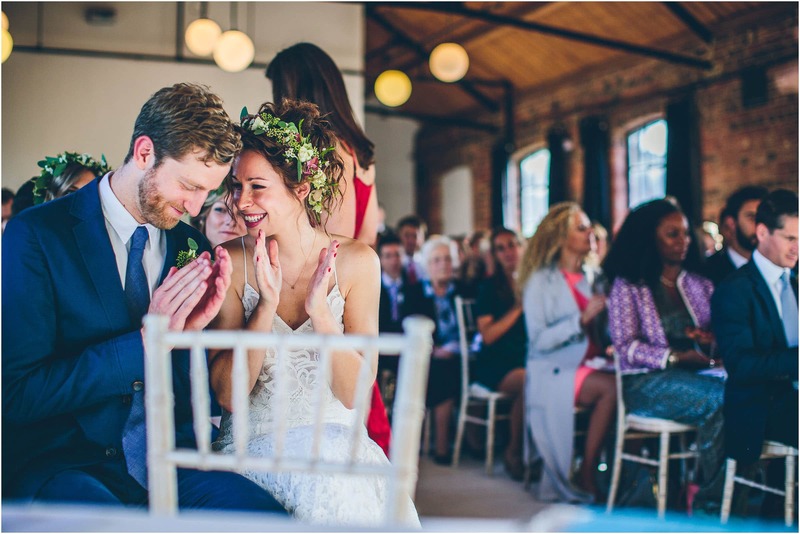 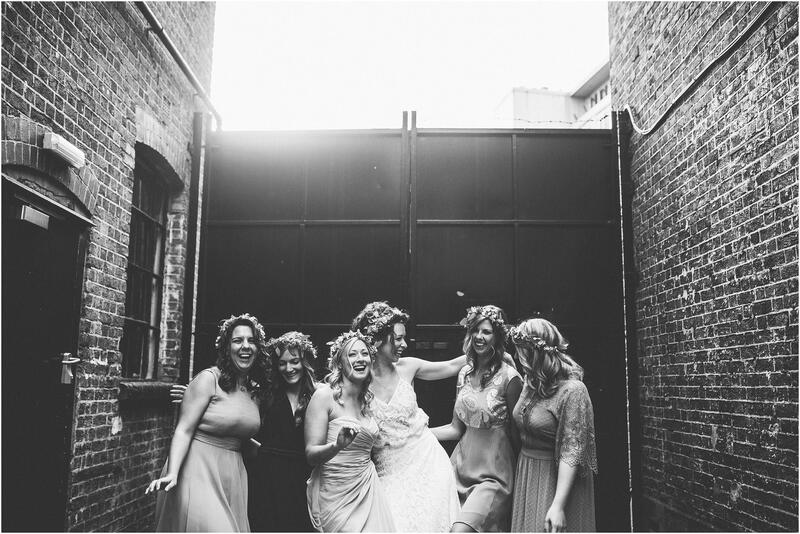 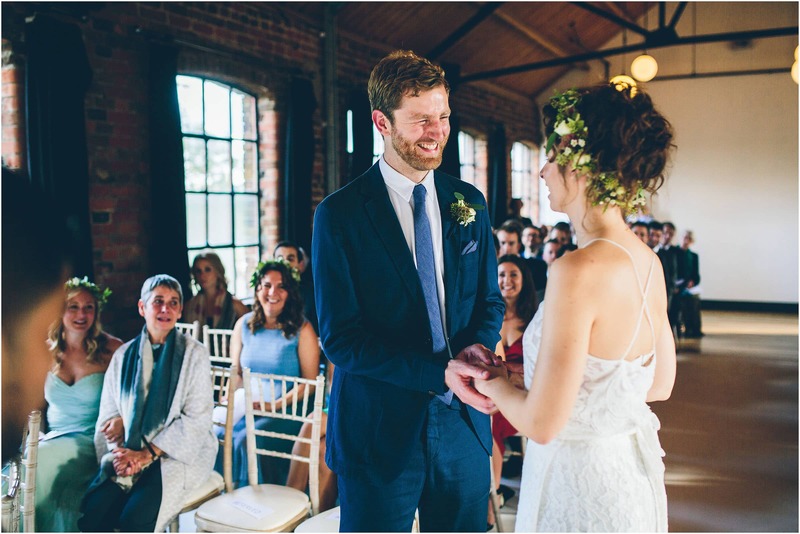 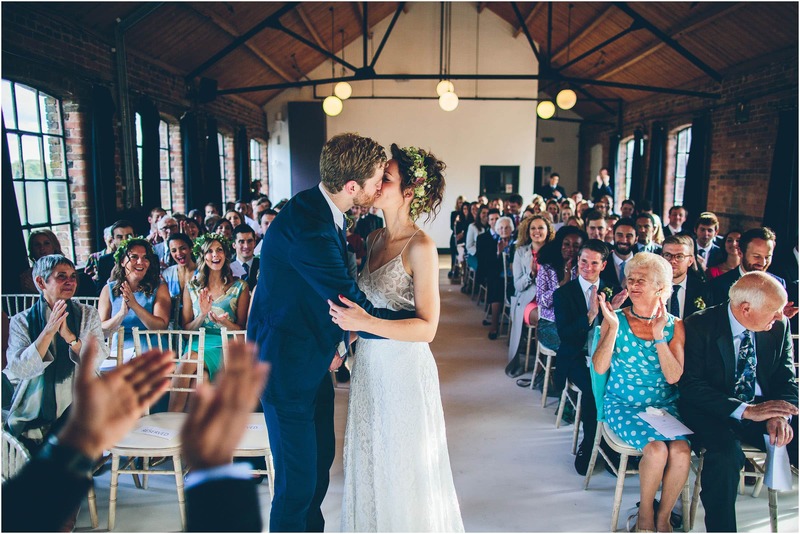 We had so much fun shooting Kirsty & Jon’s wedding at Loft Studios. 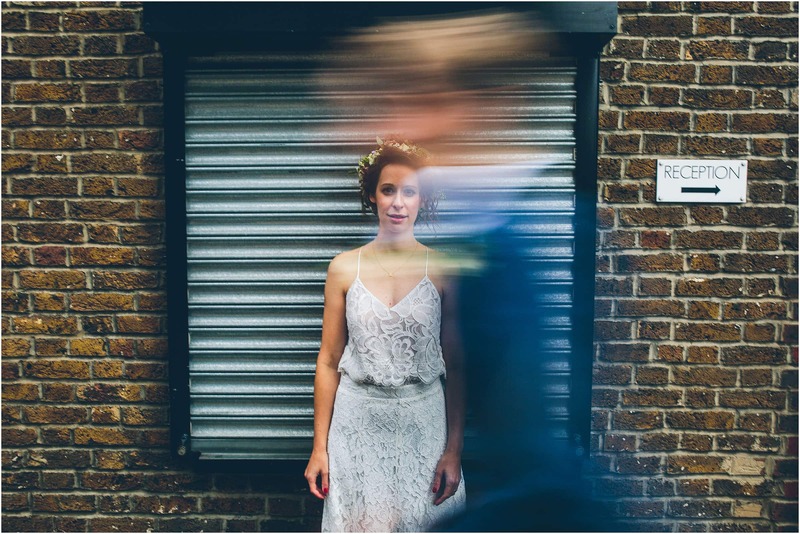 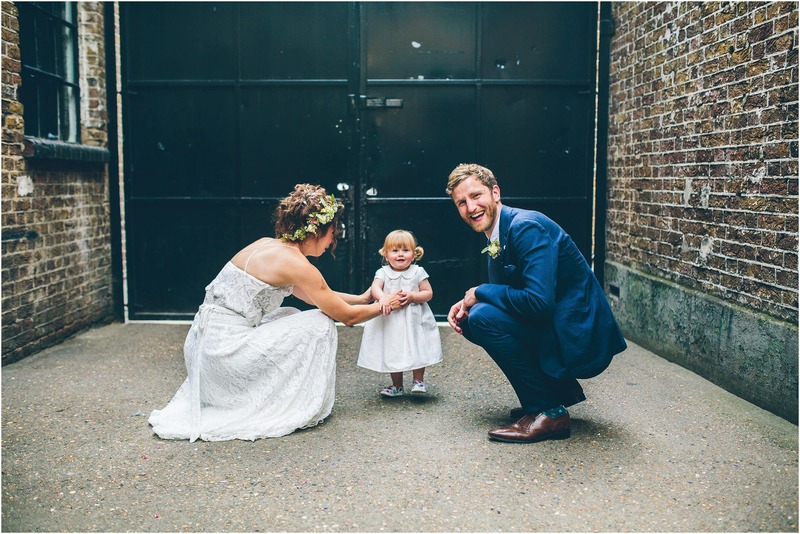 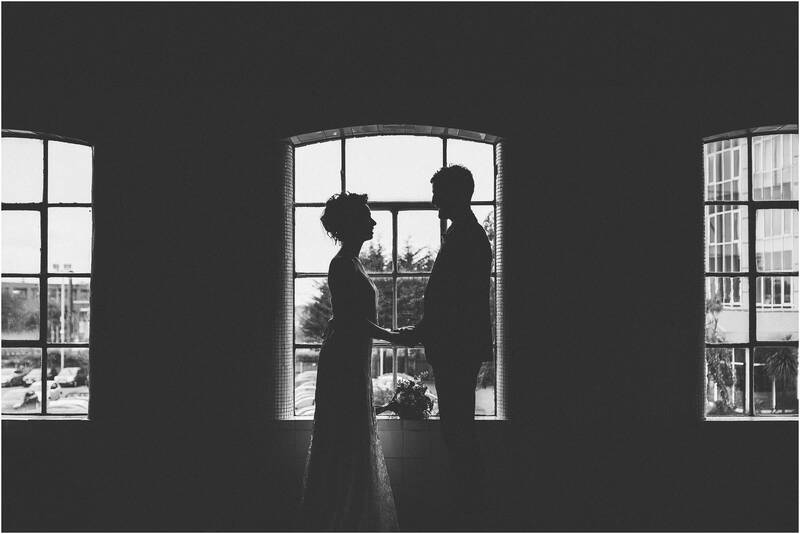 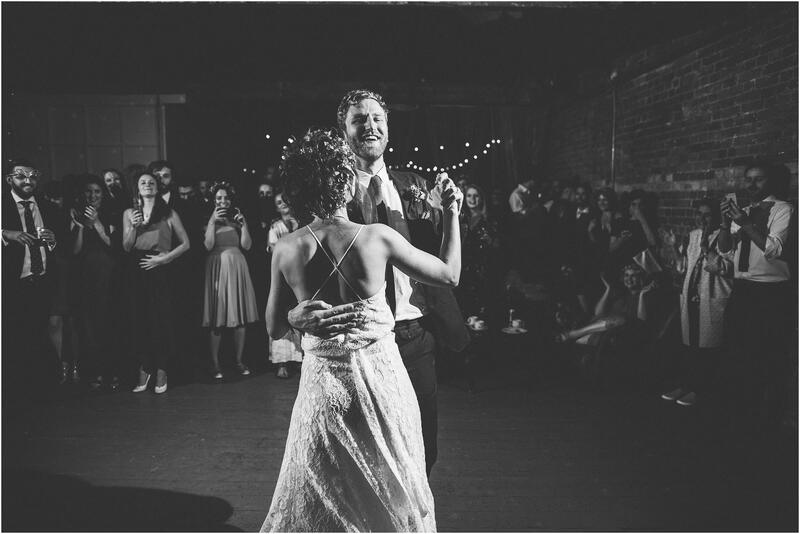 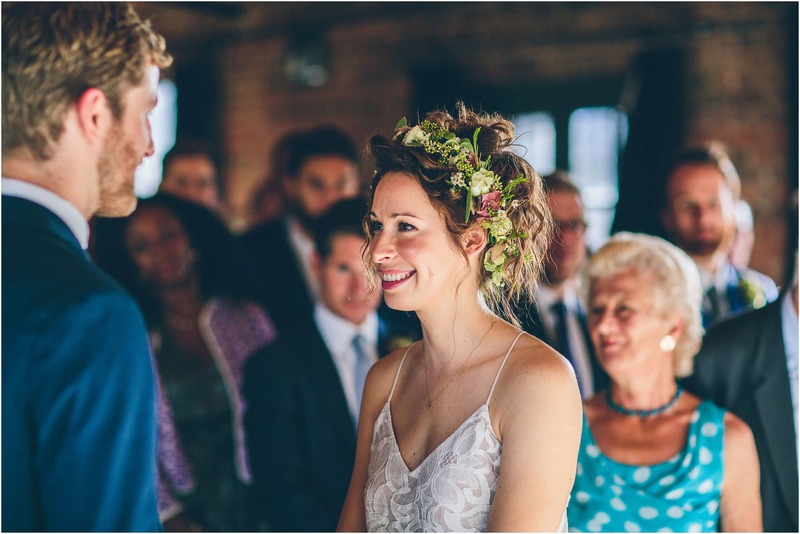 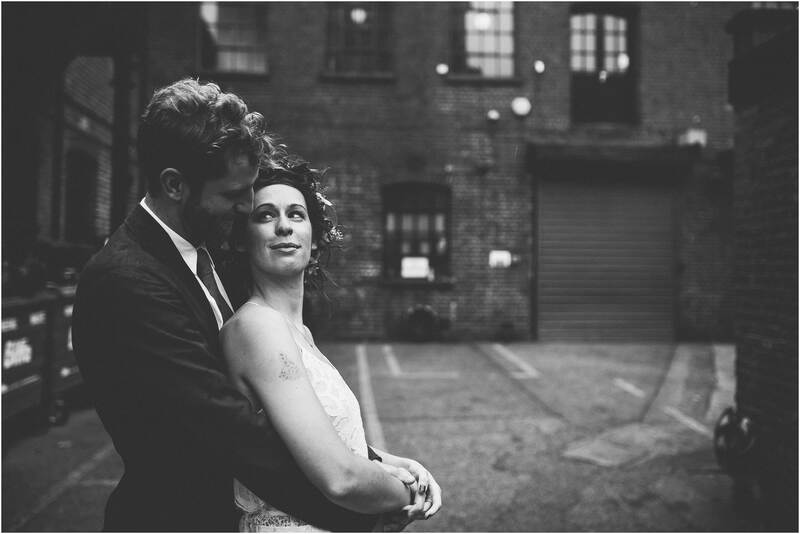 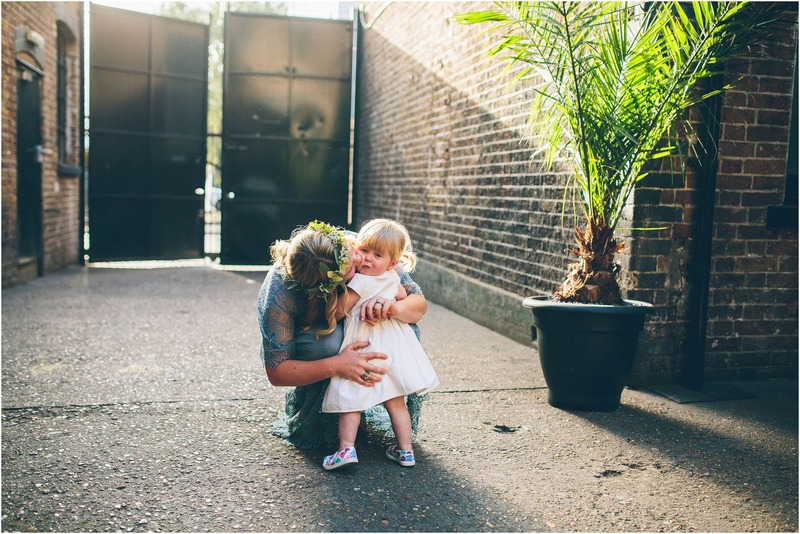 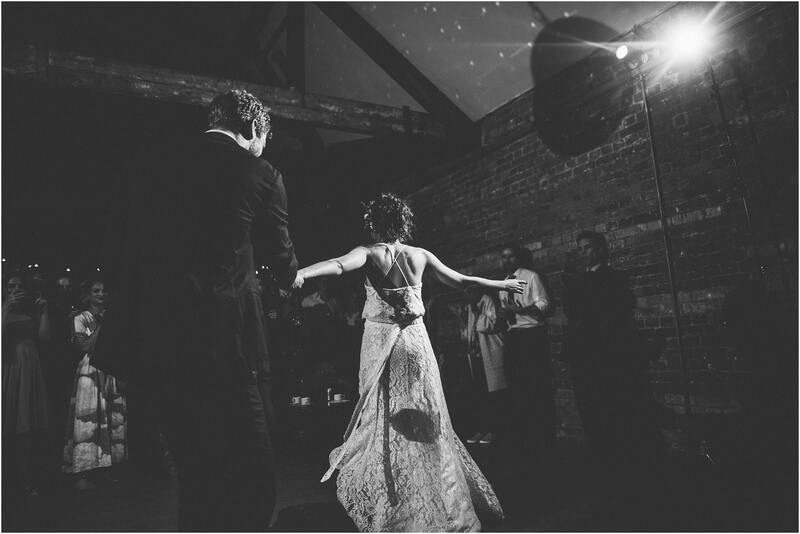 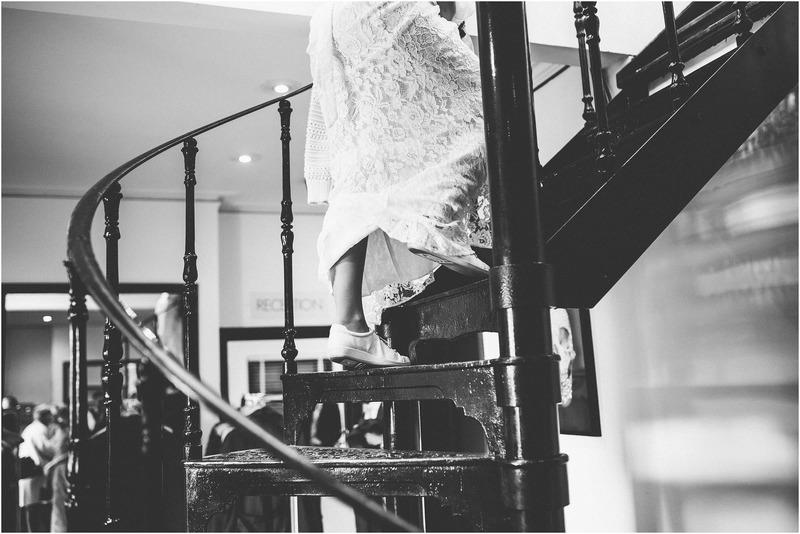 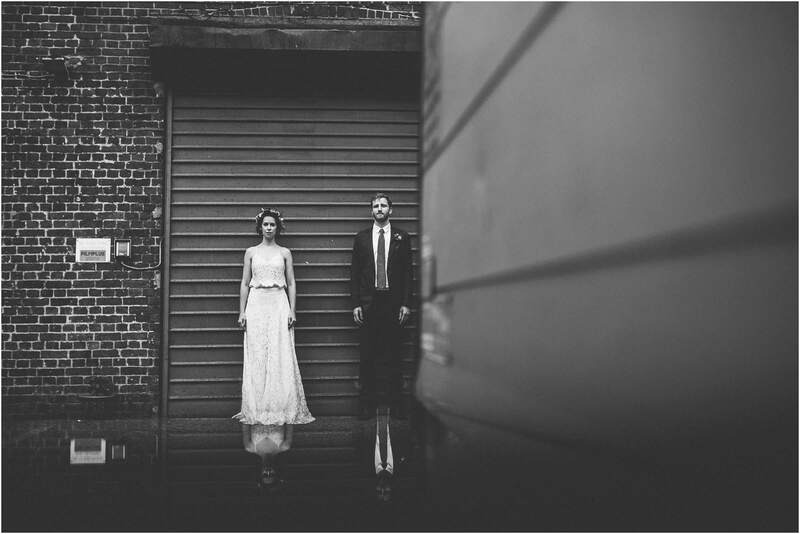 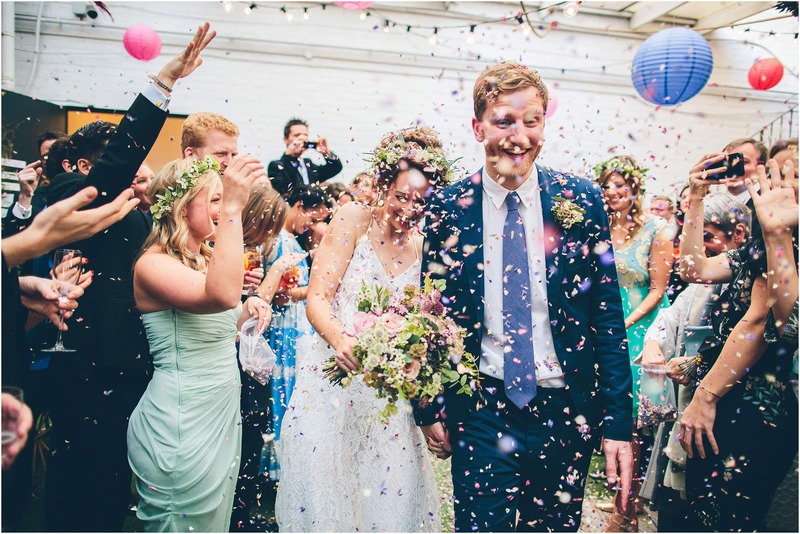 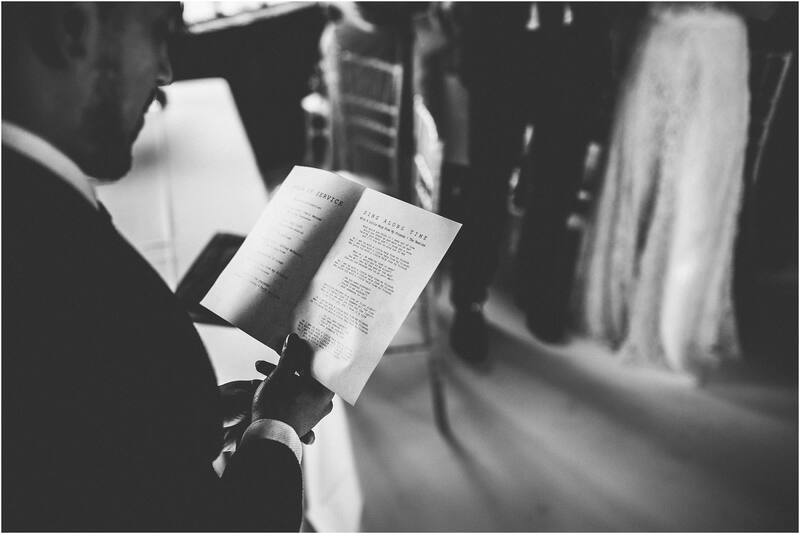 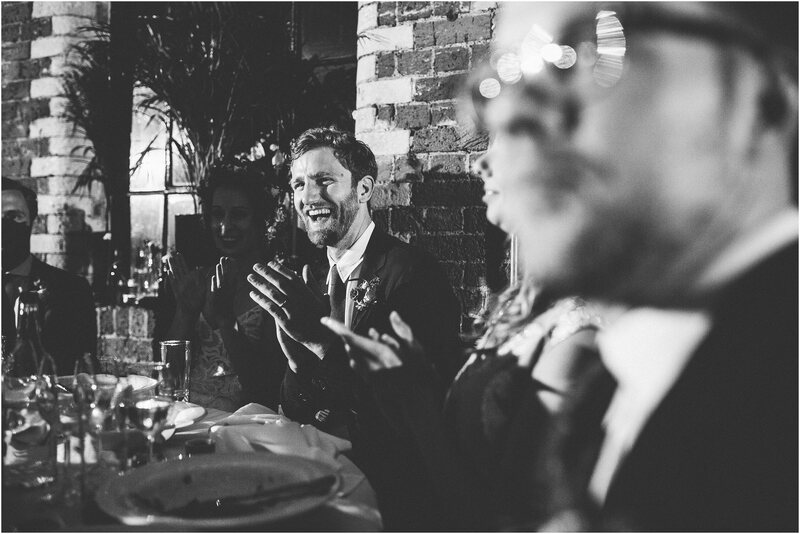 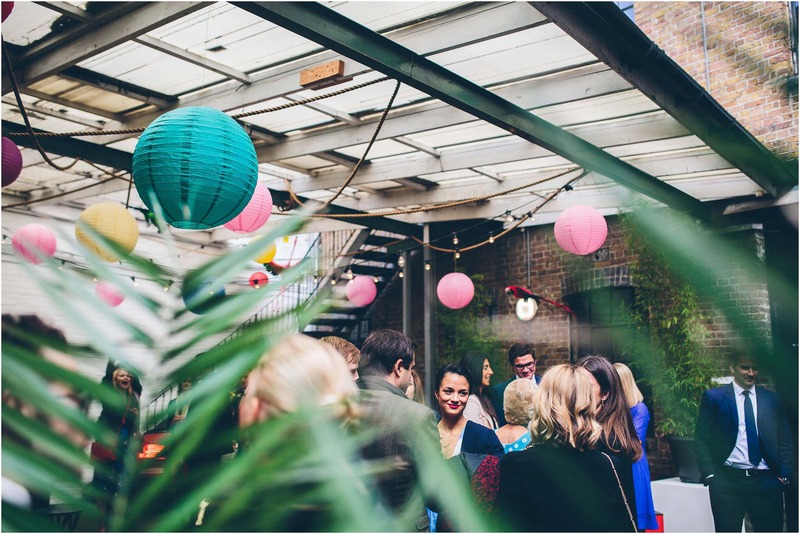 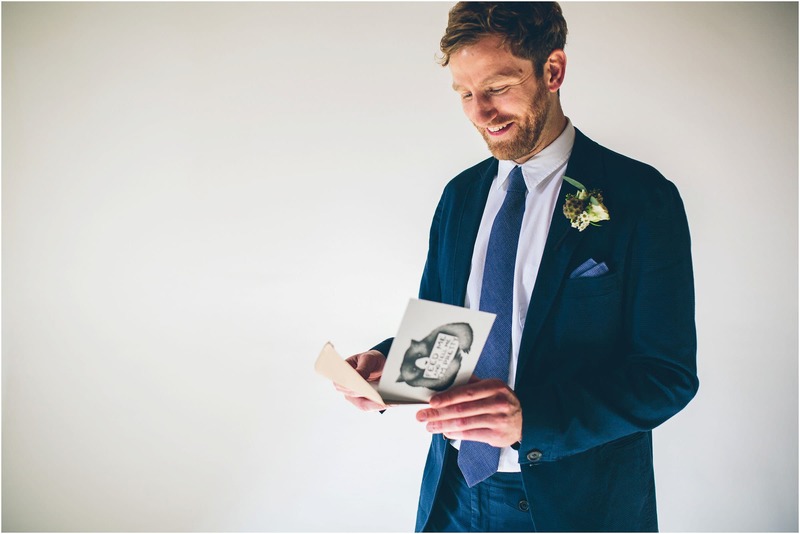 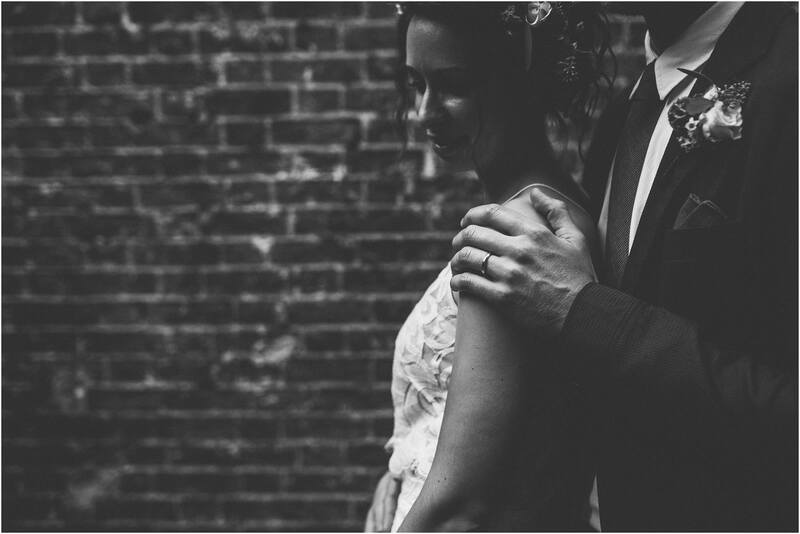 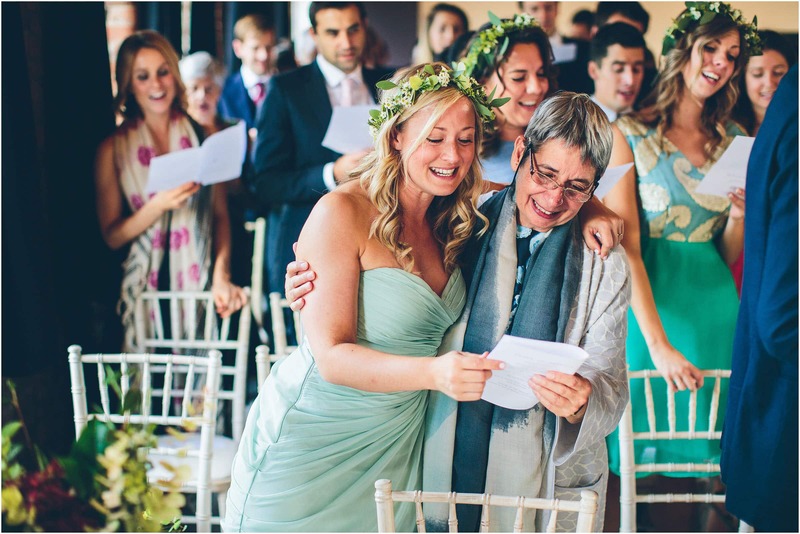 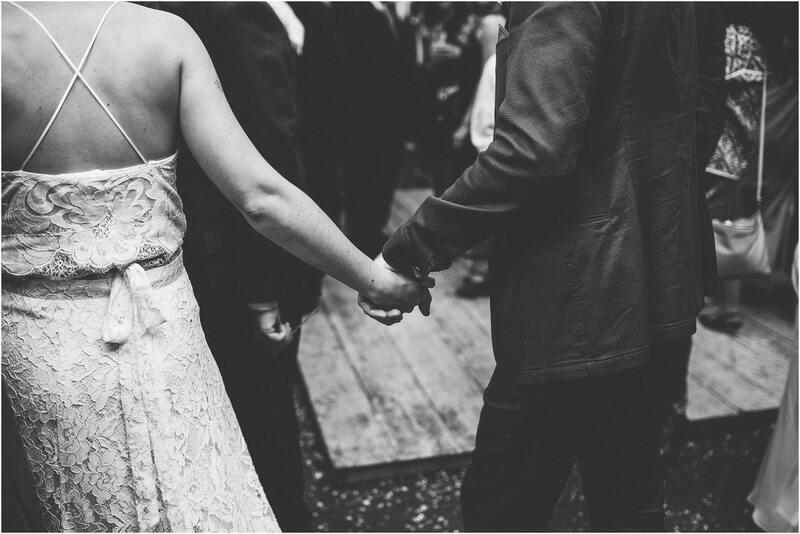 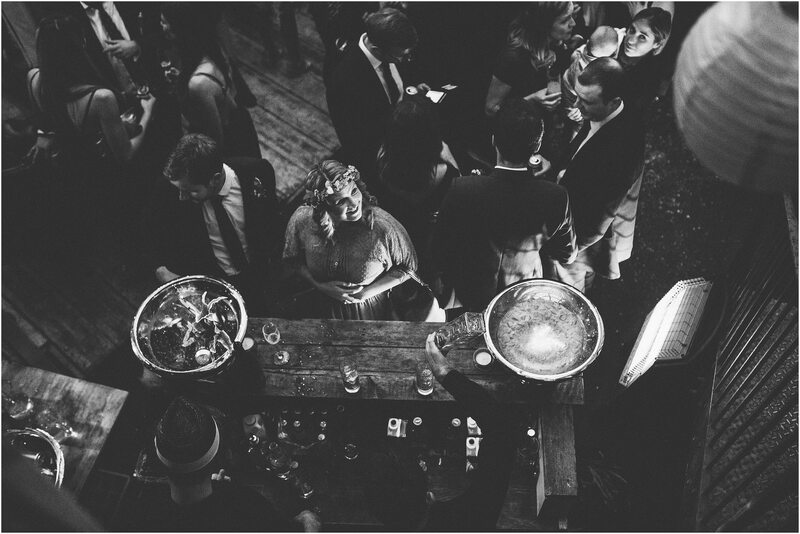 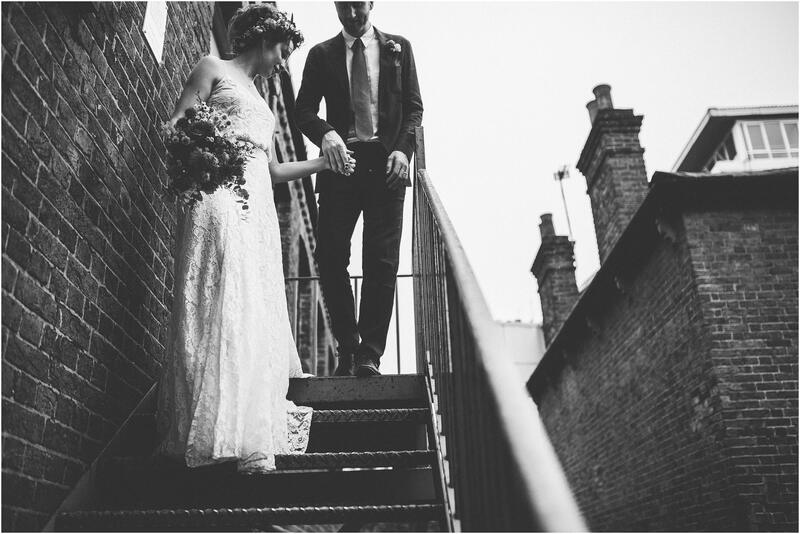 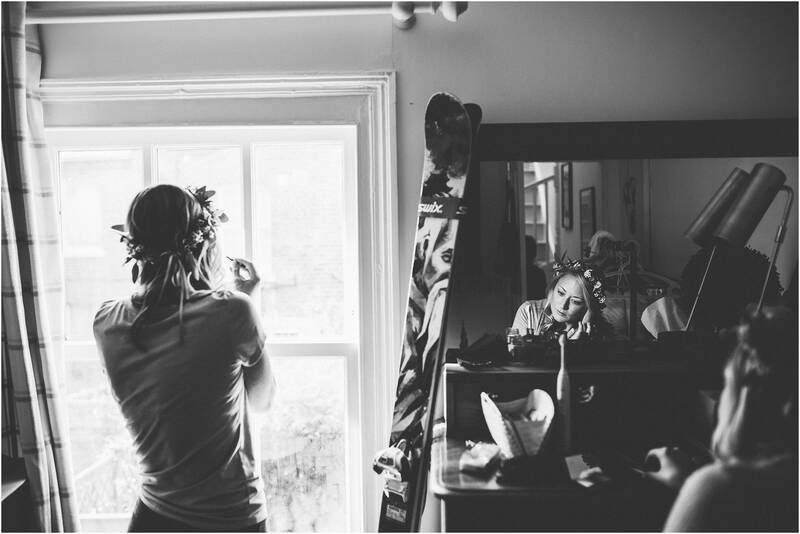 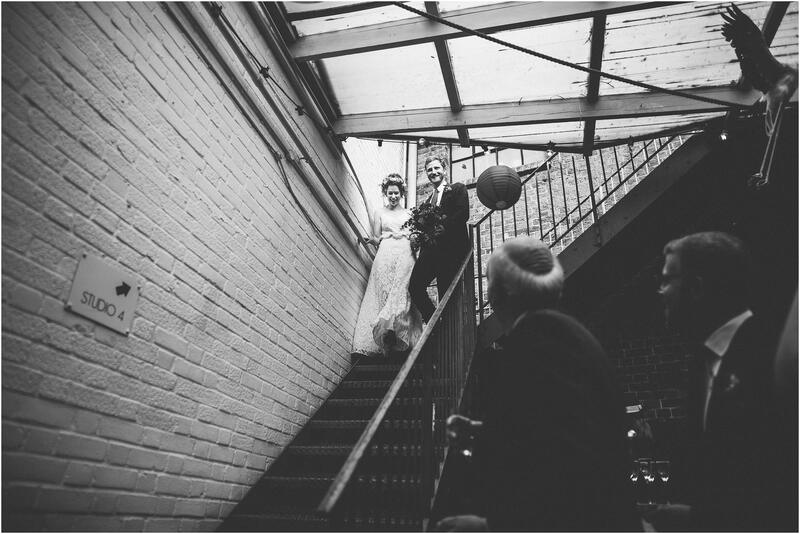 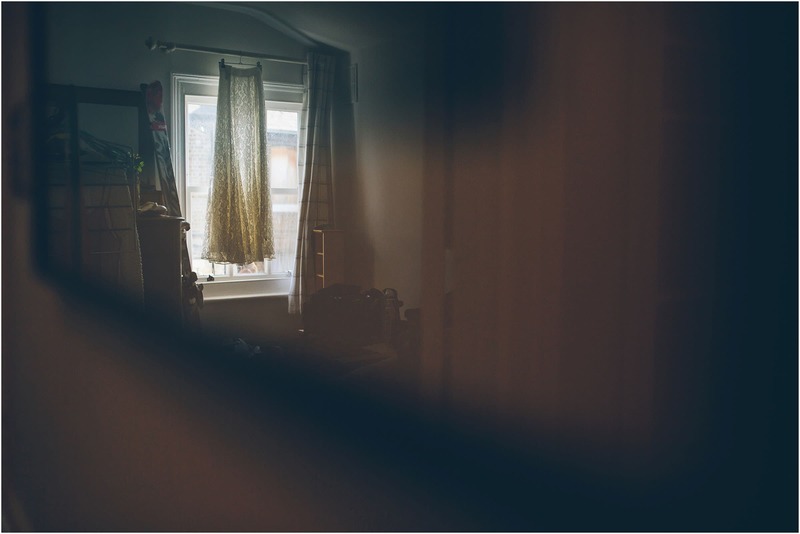 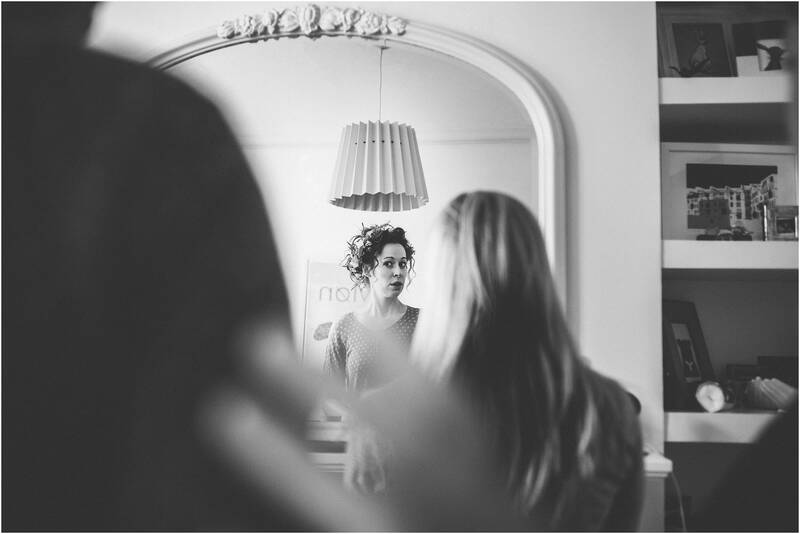 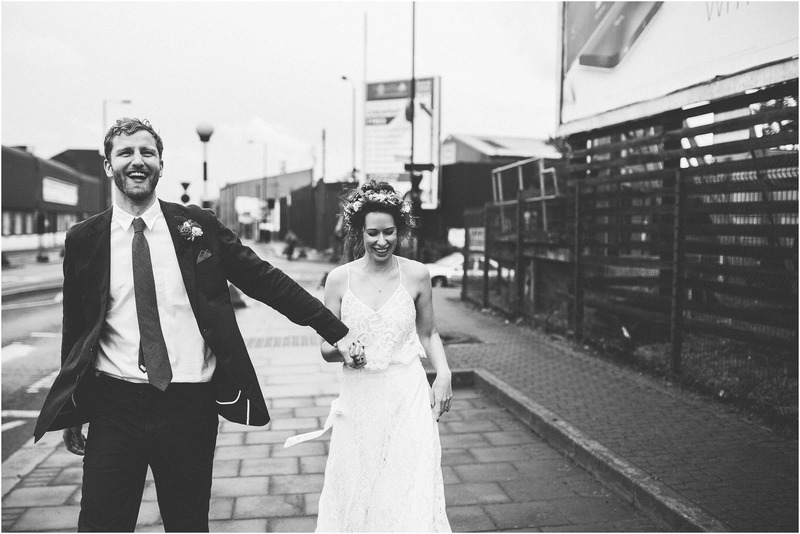 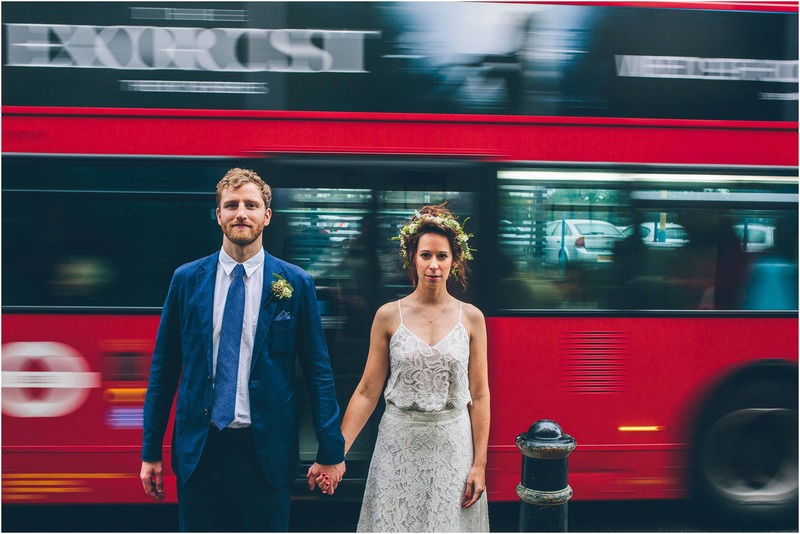 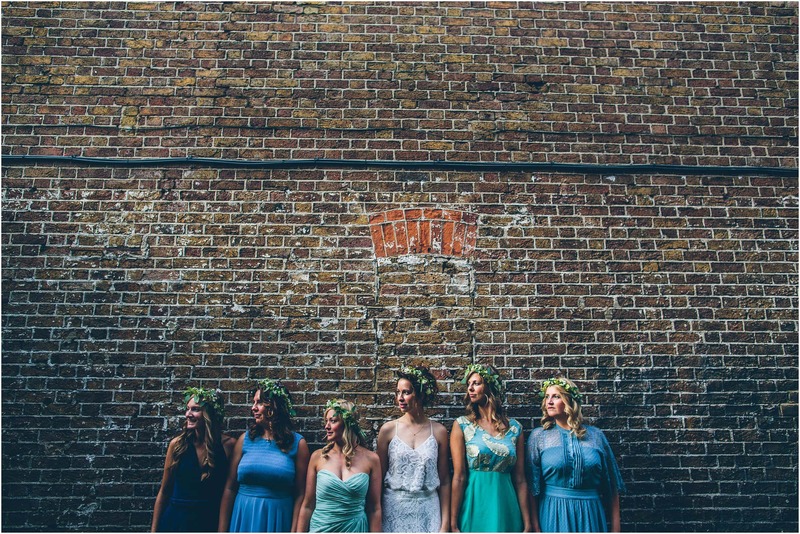 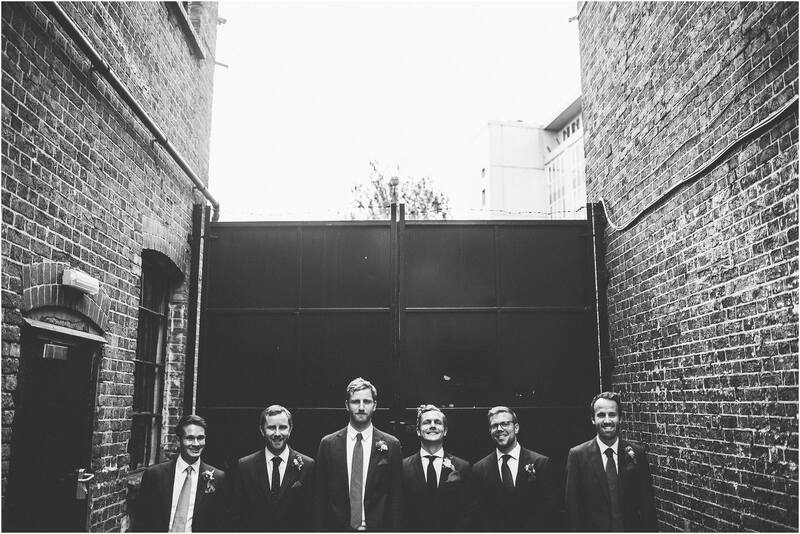 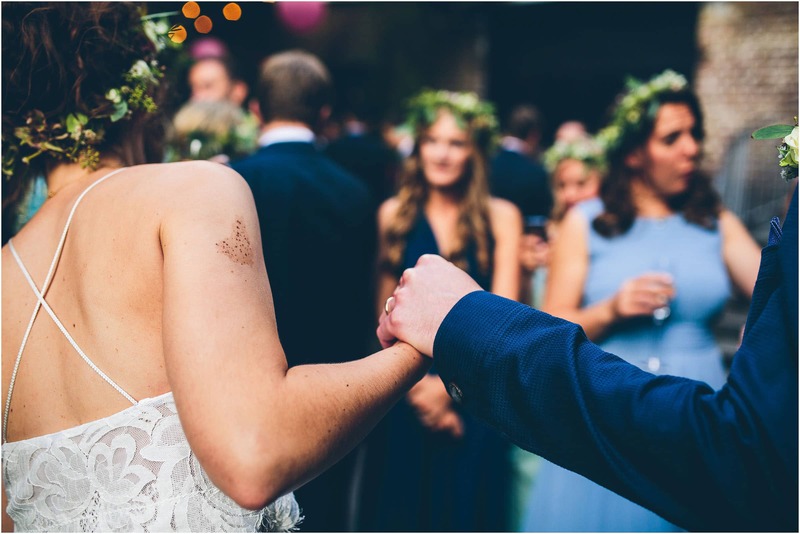 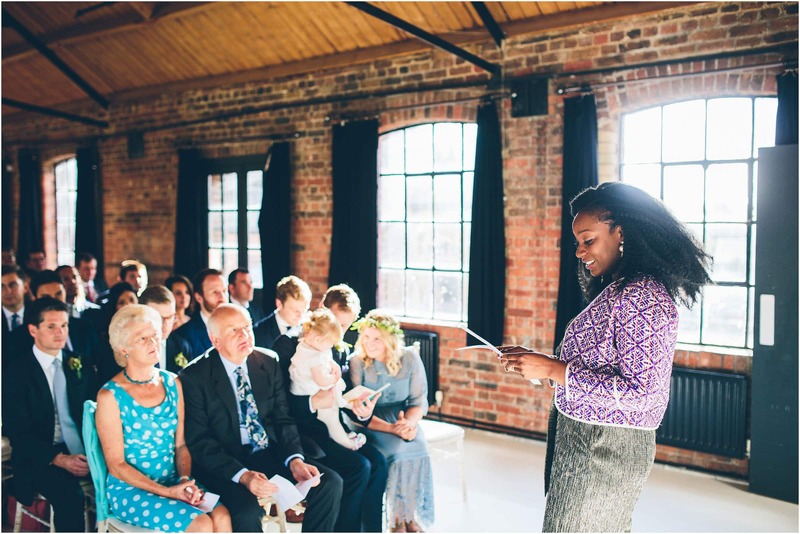 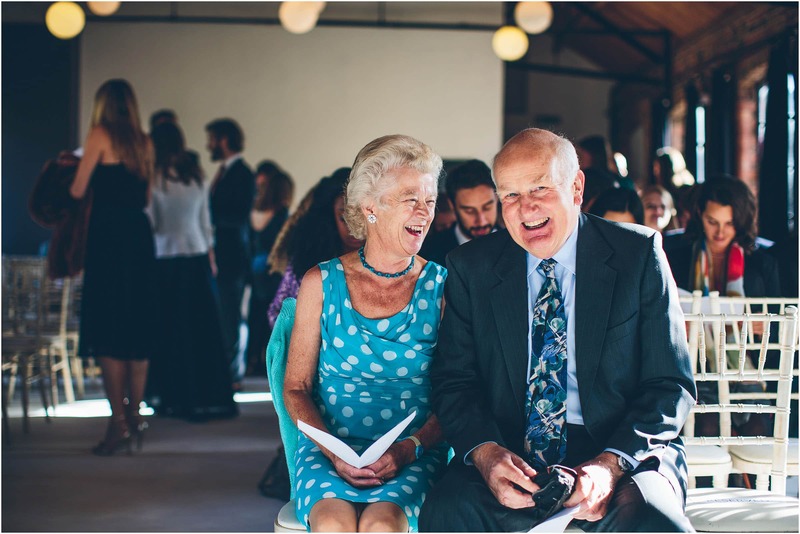 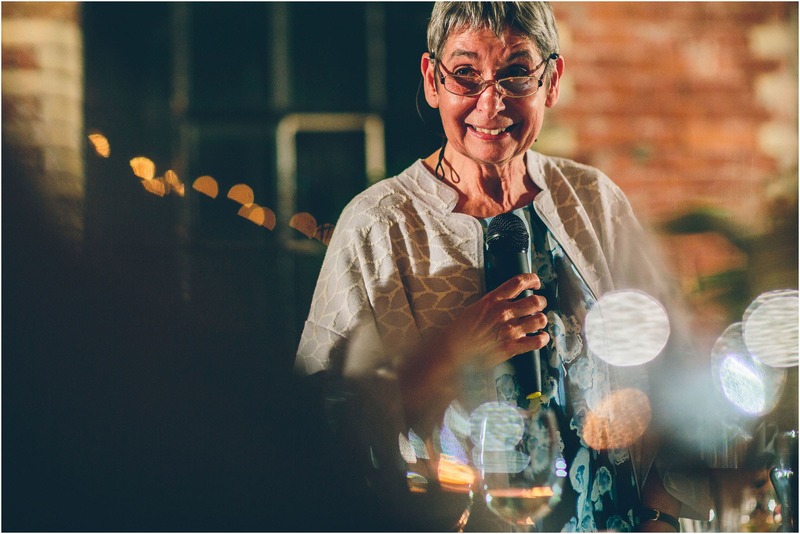 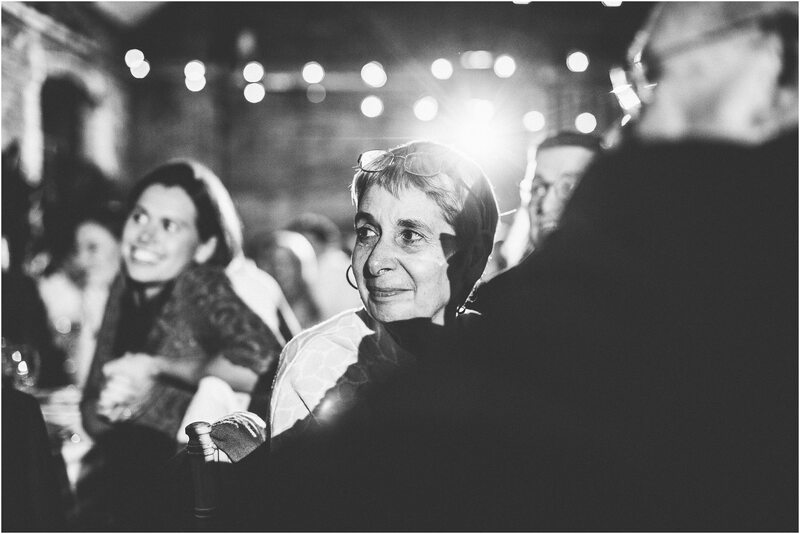 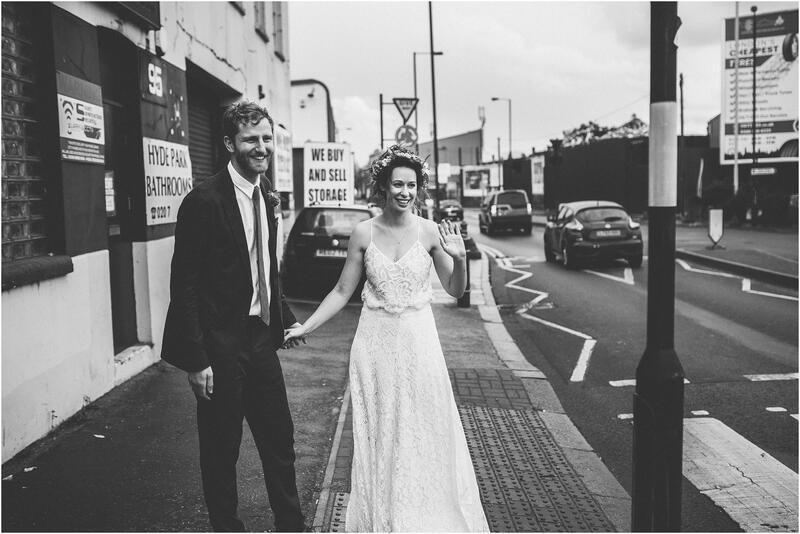 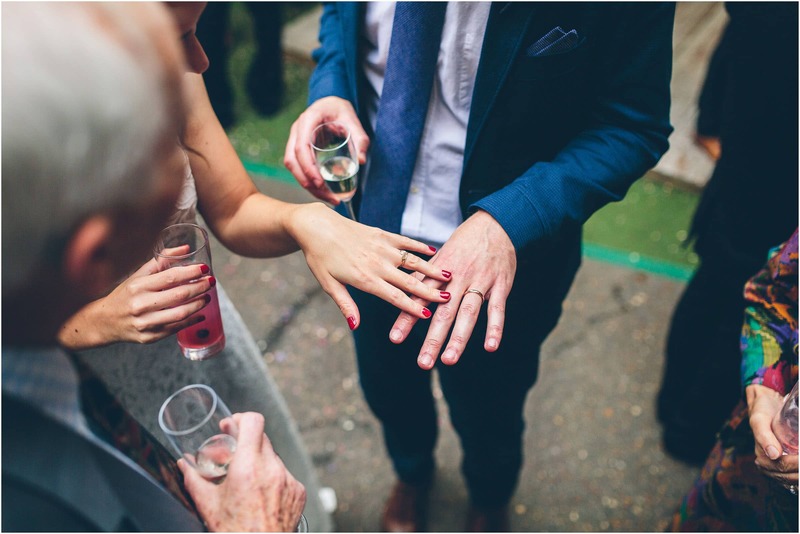 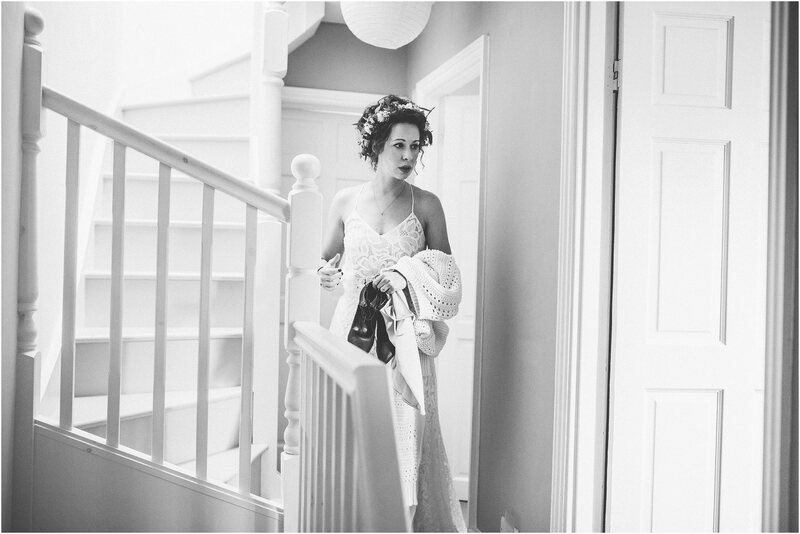 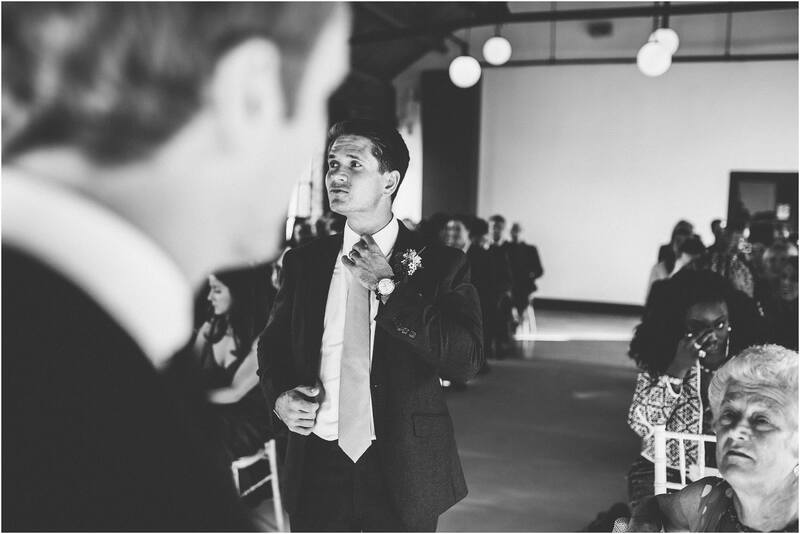 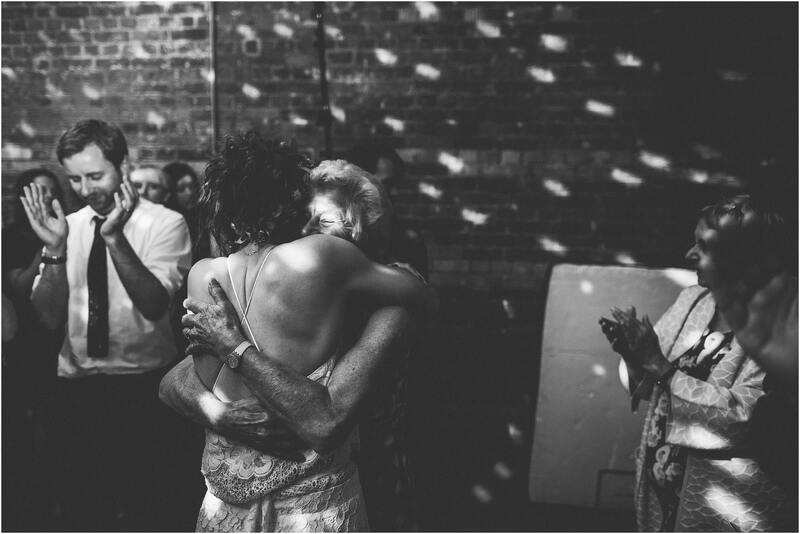 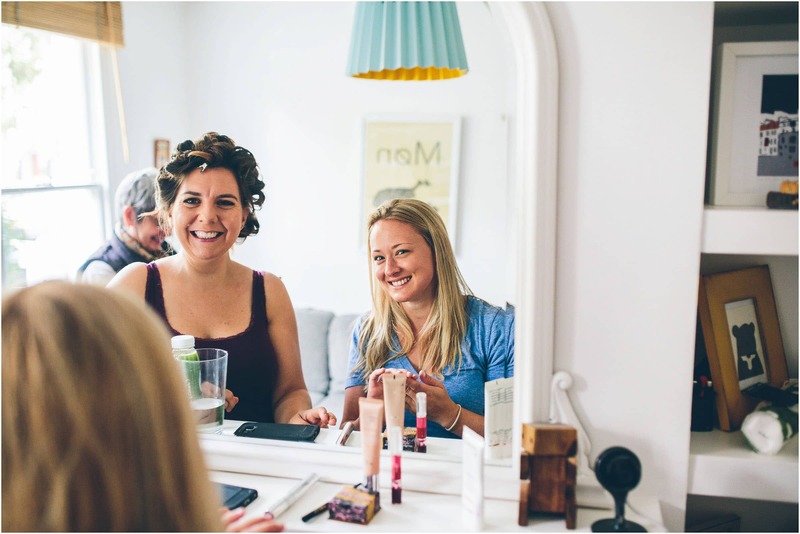 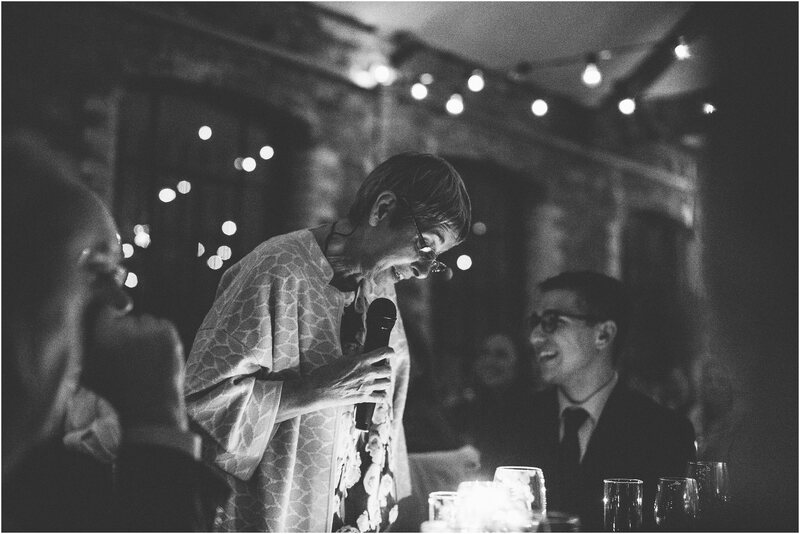 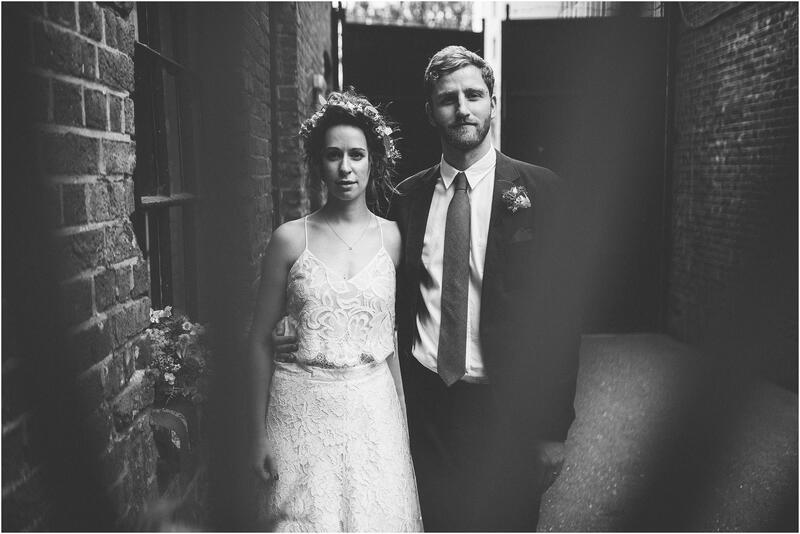 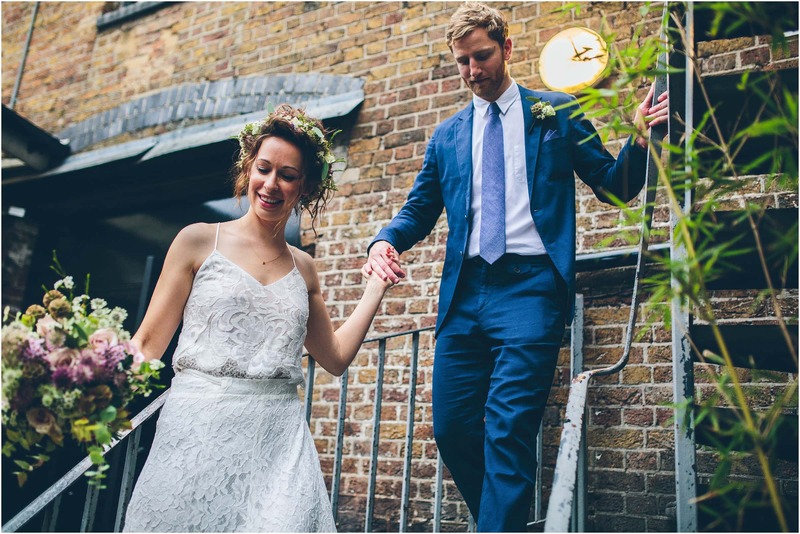 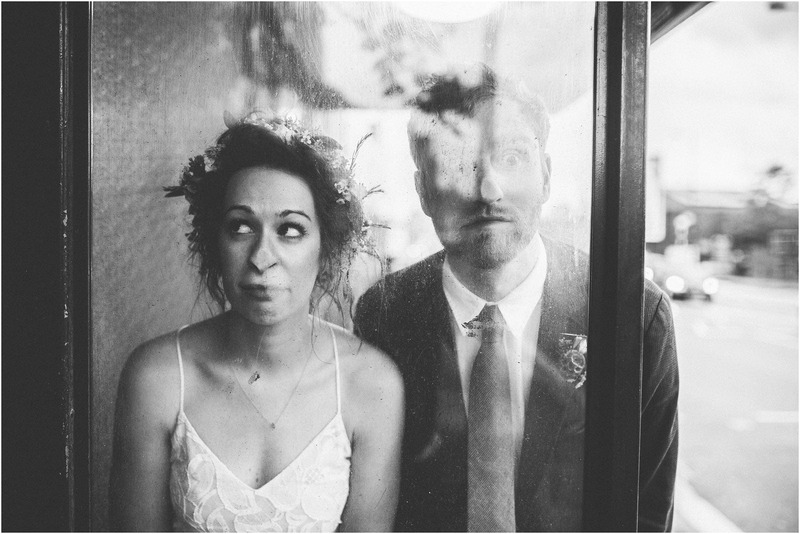 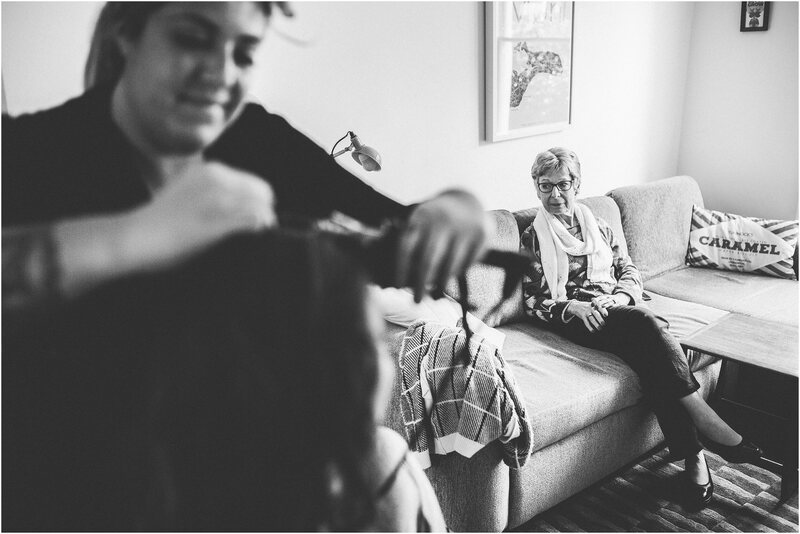 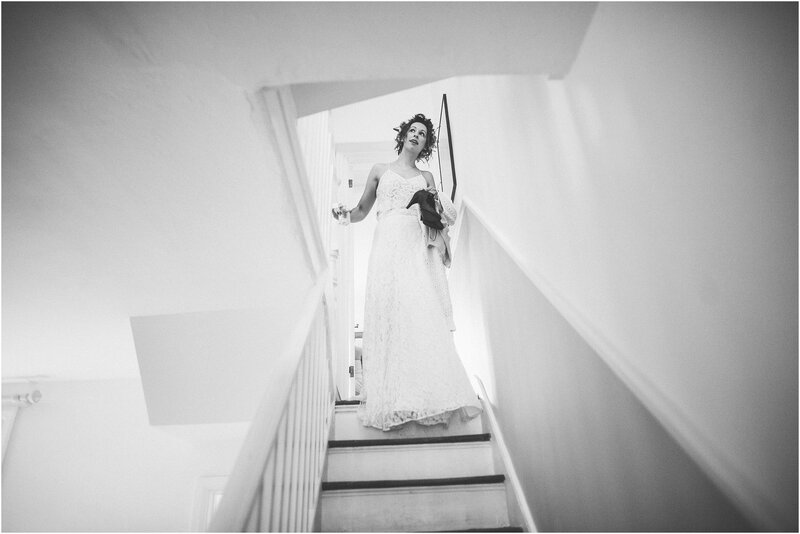 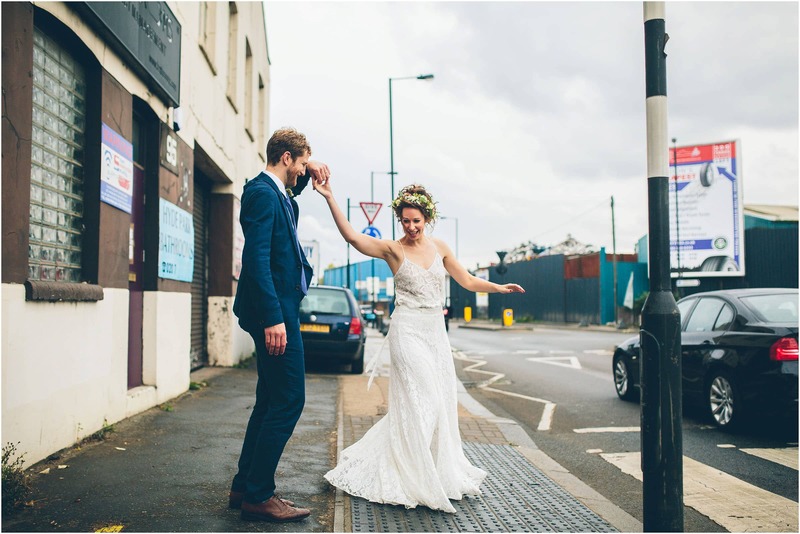 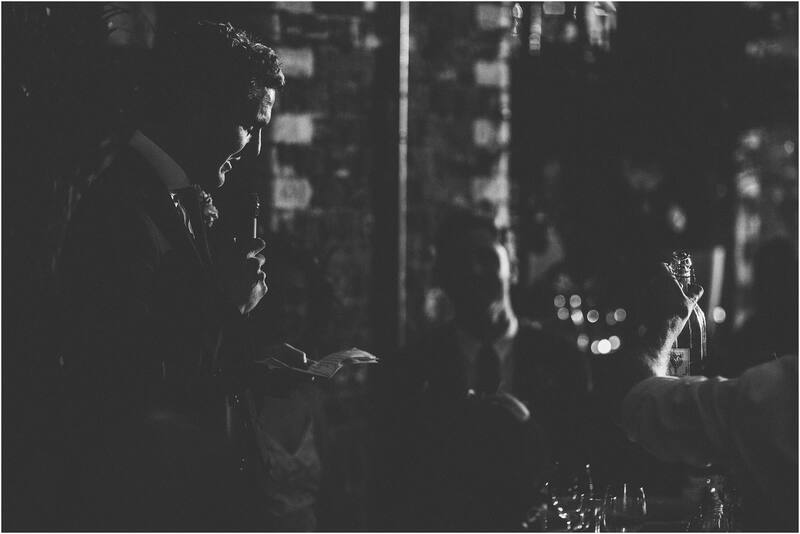 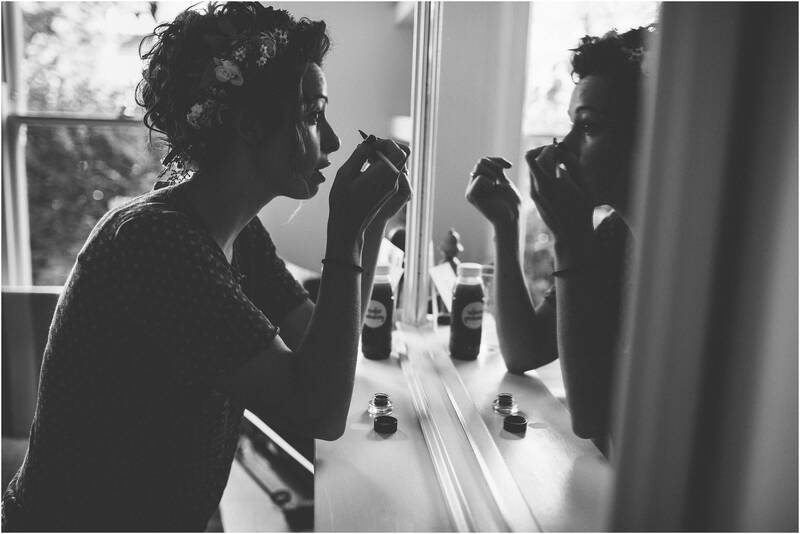 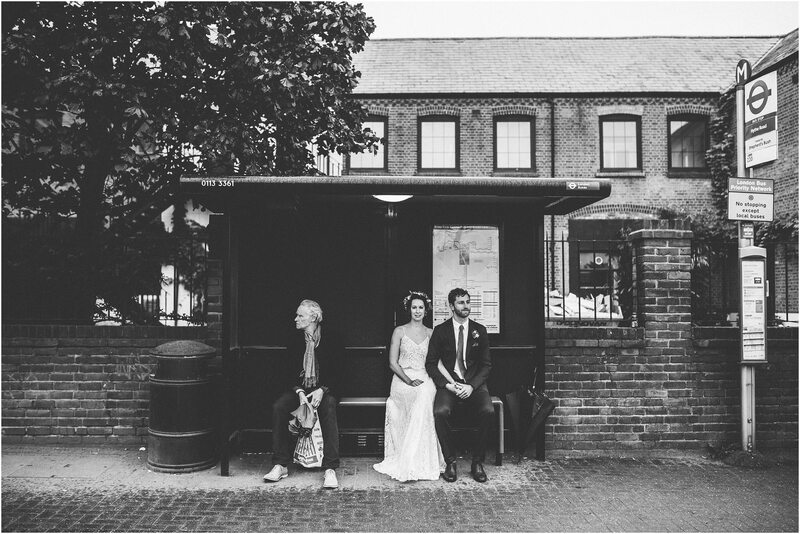 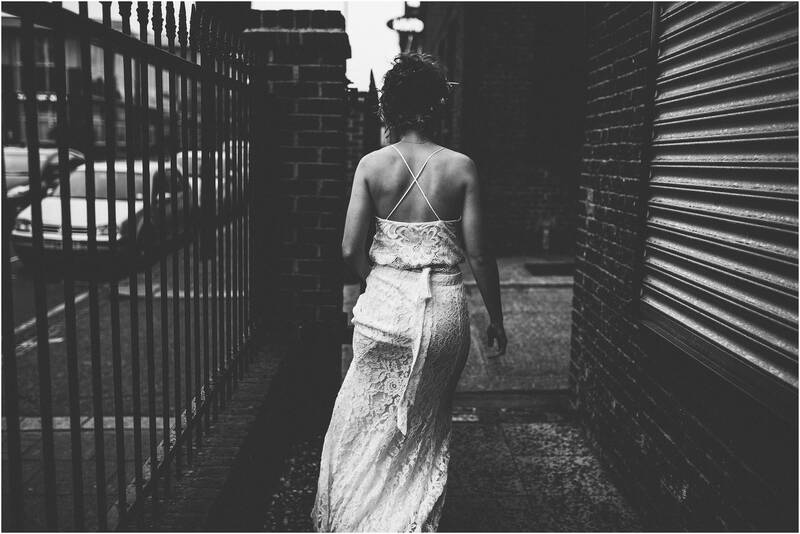 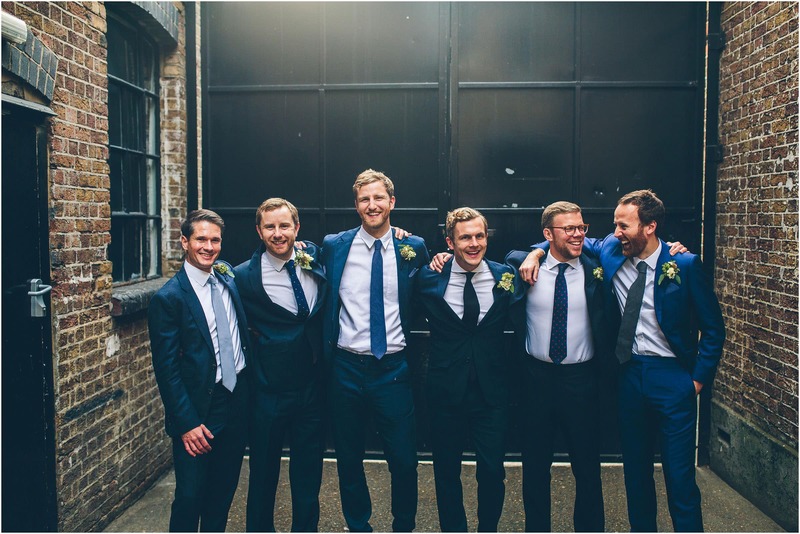 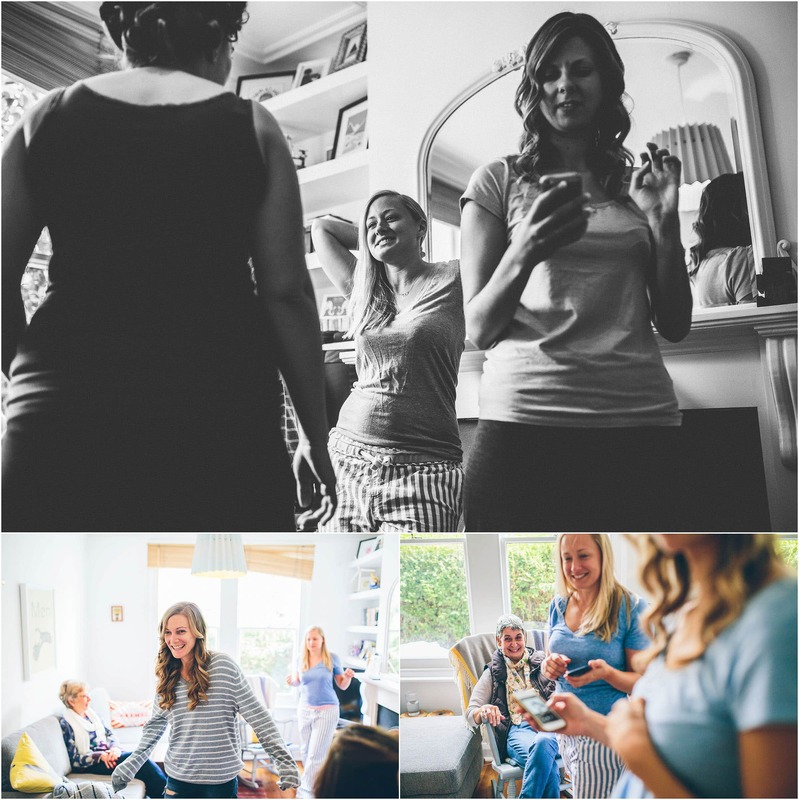 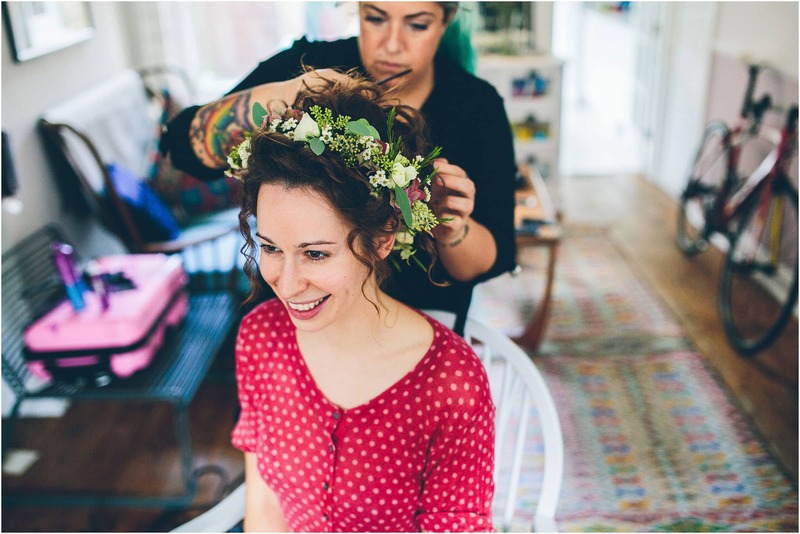 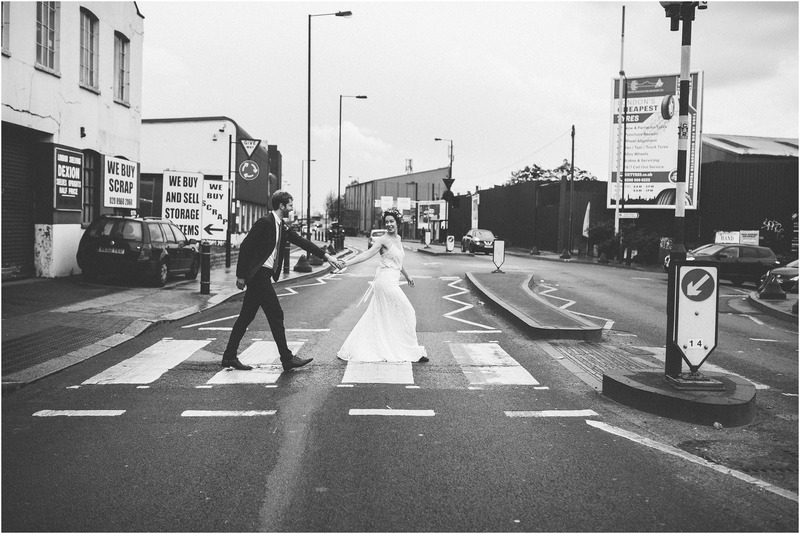 We’d love to do more wedding photography in London so we jump at every chance we get. 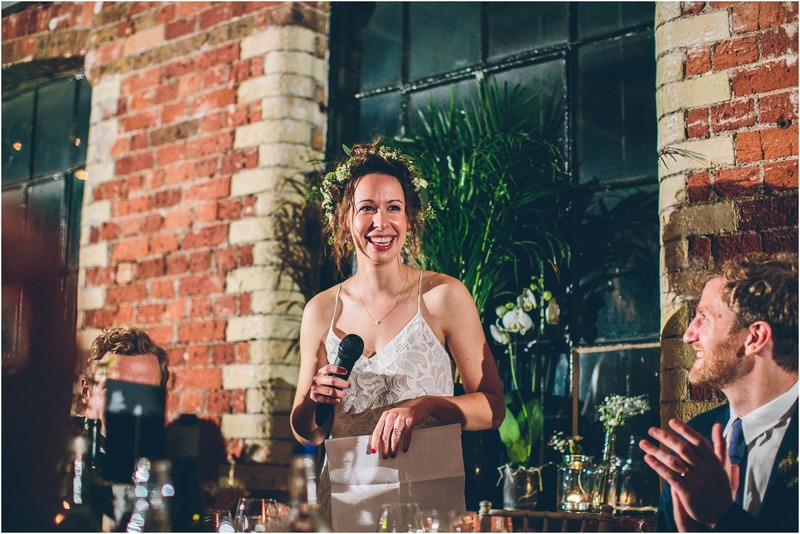 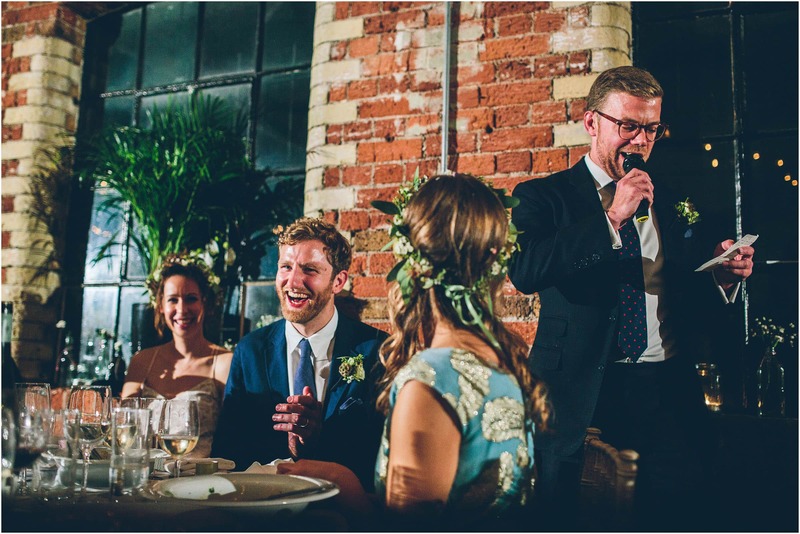 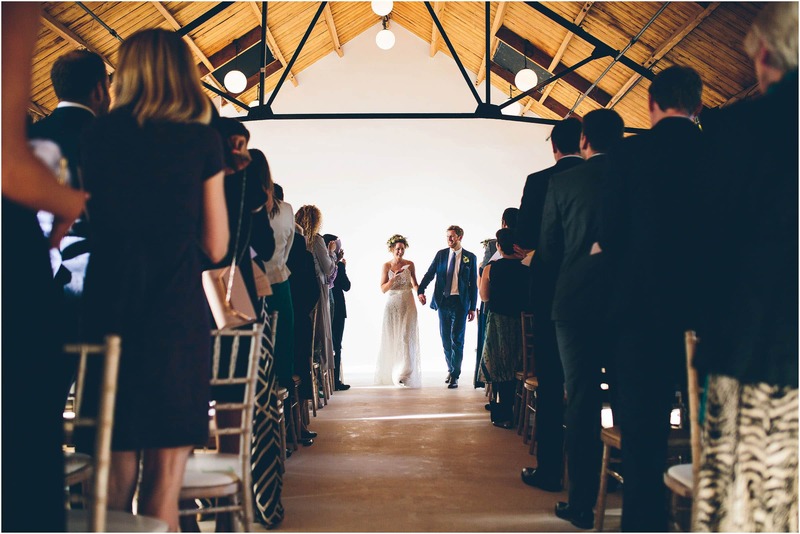 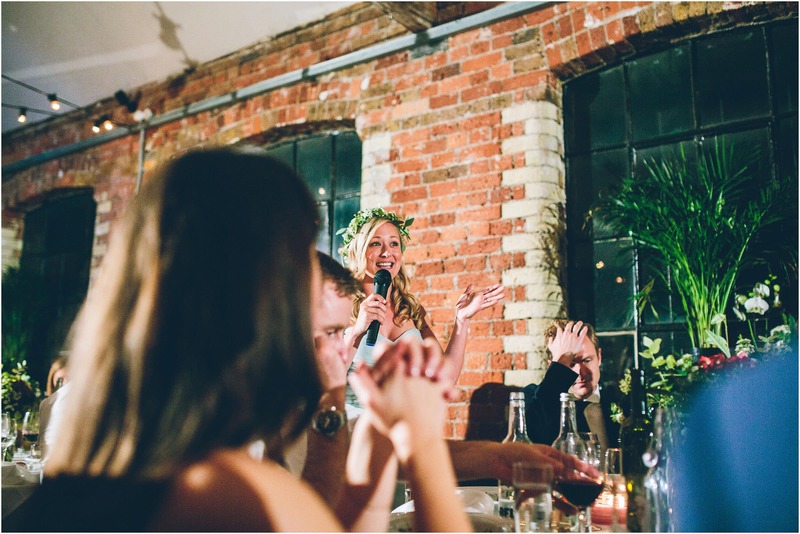 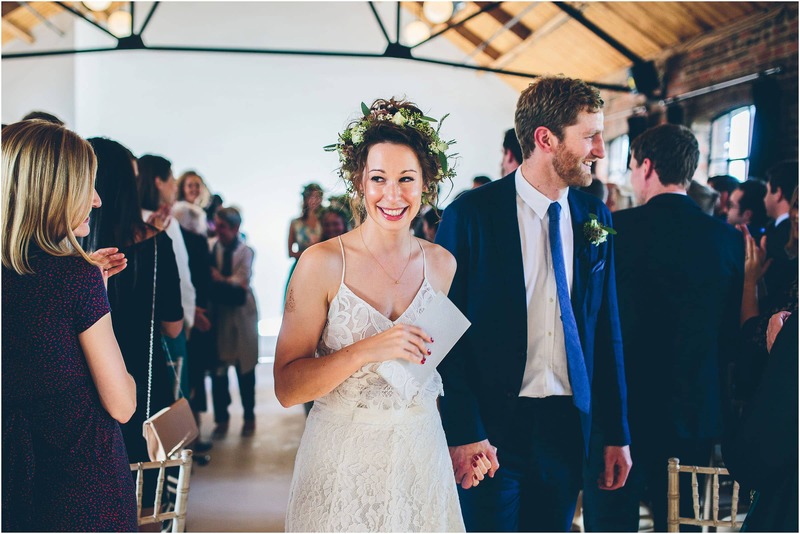 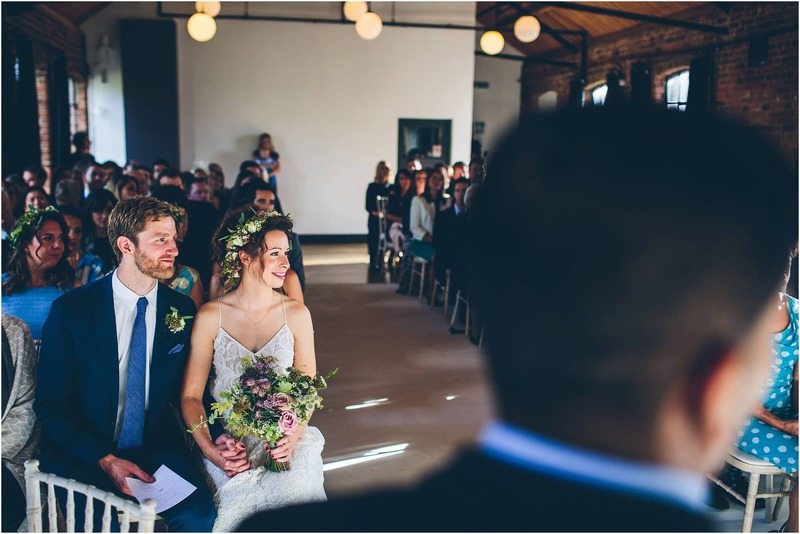 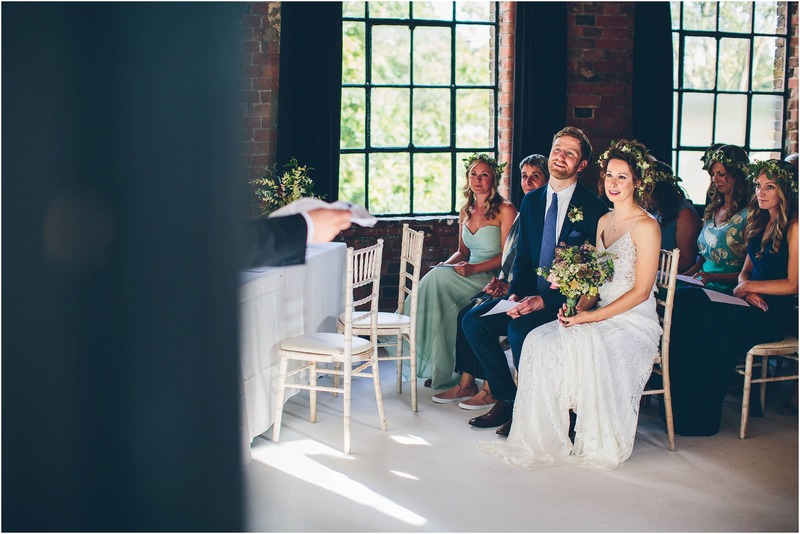 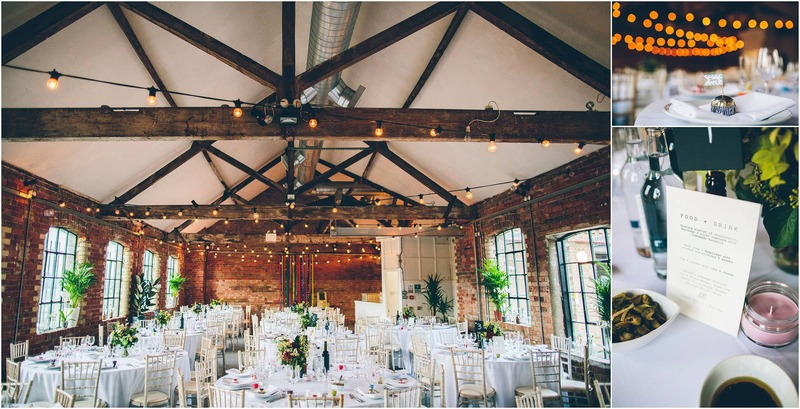 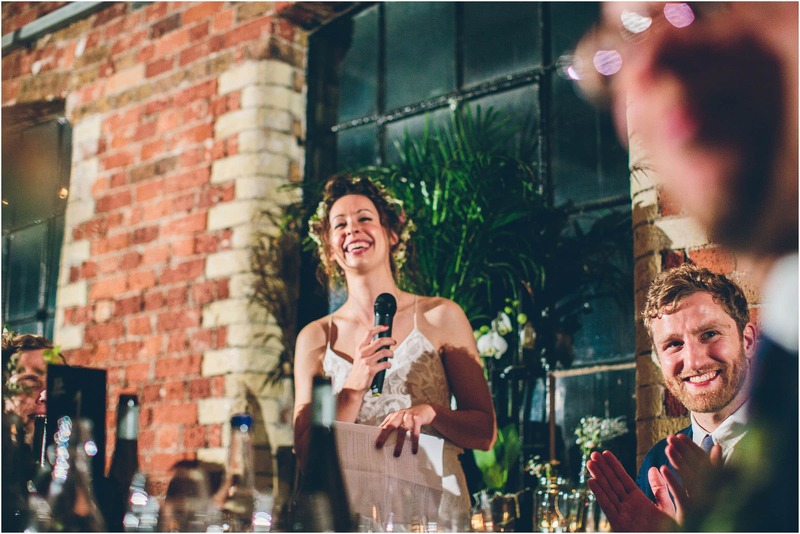 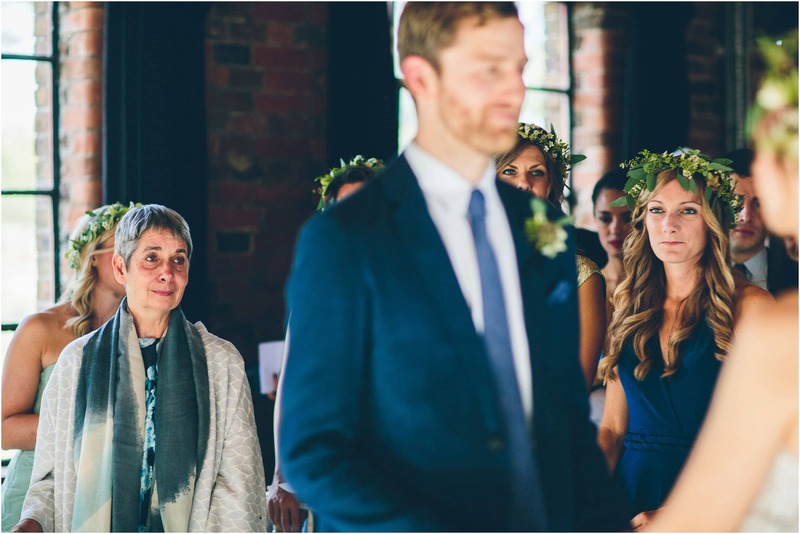 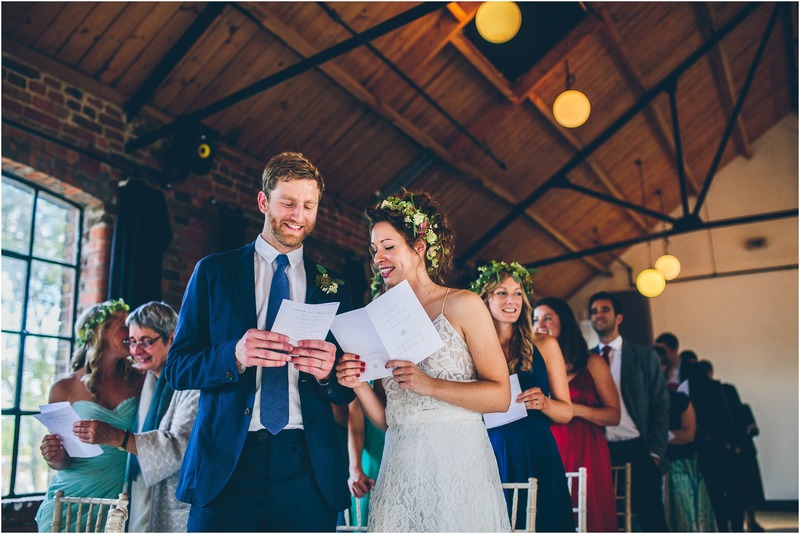 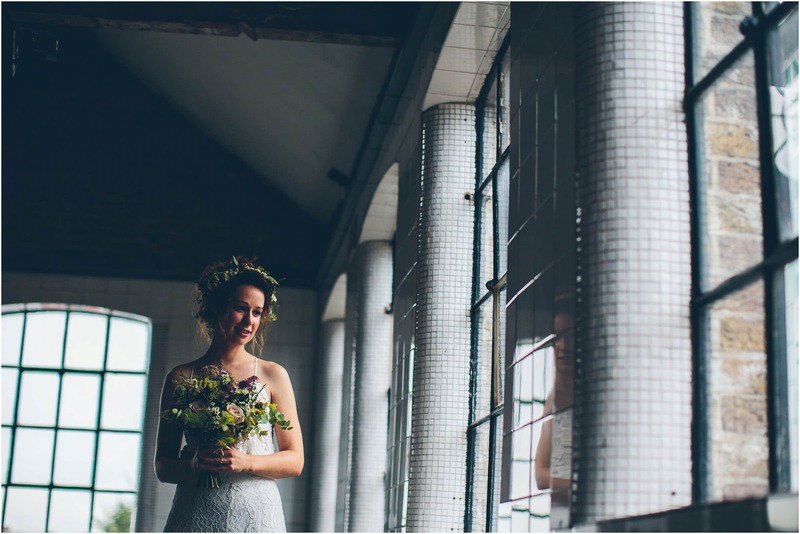 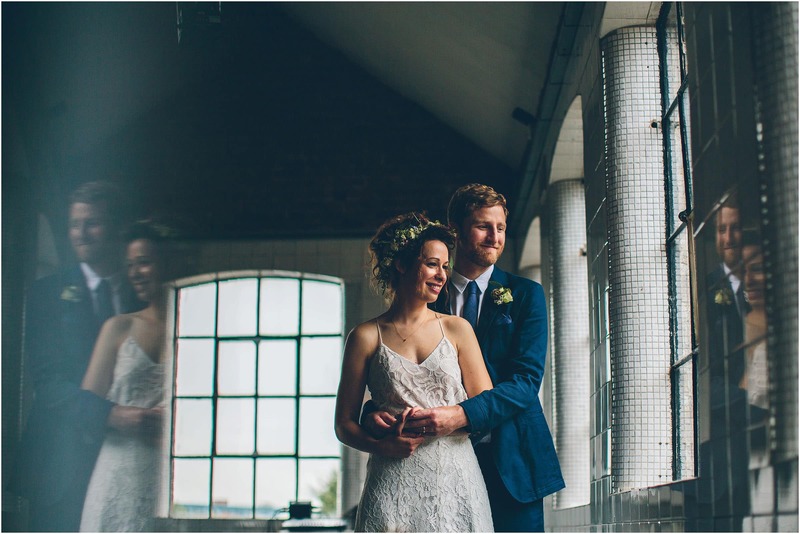 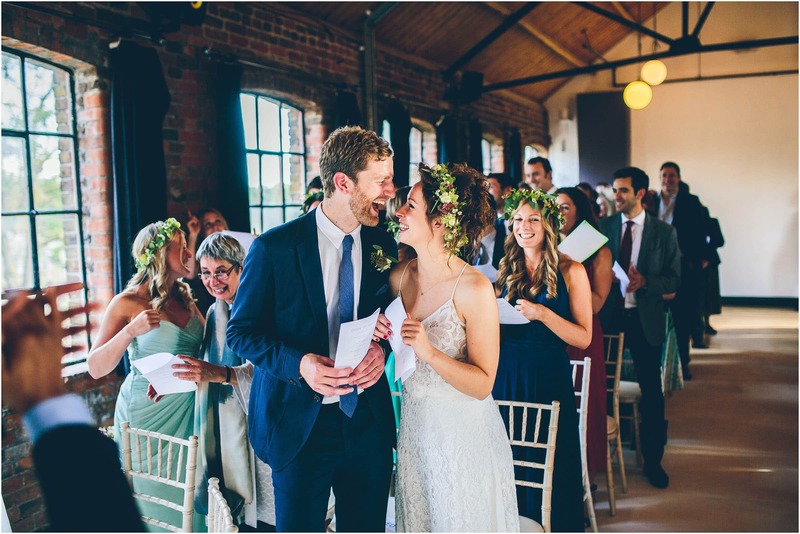 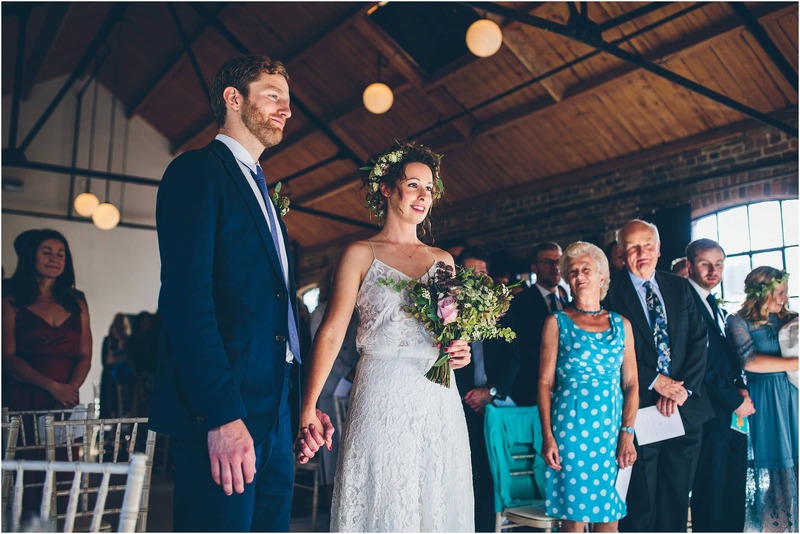 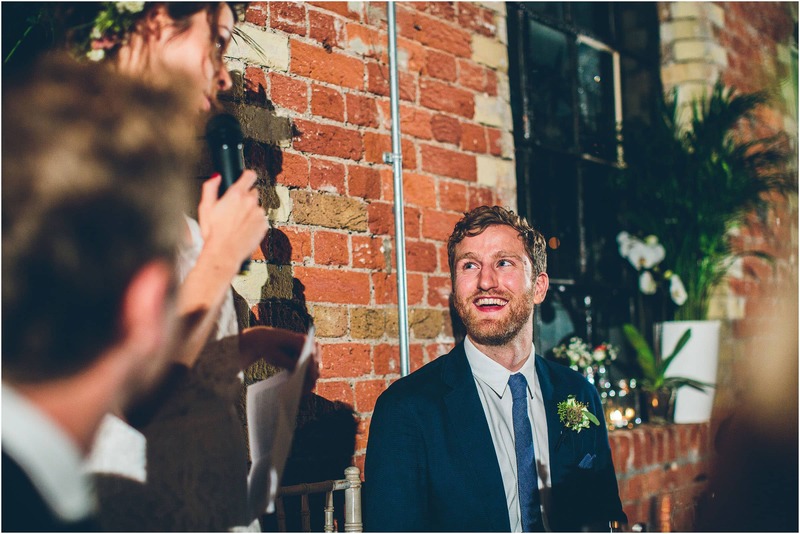 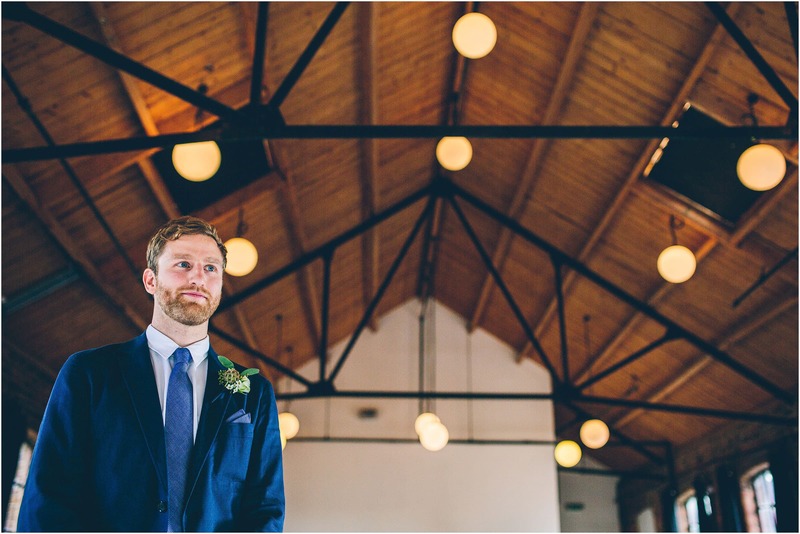 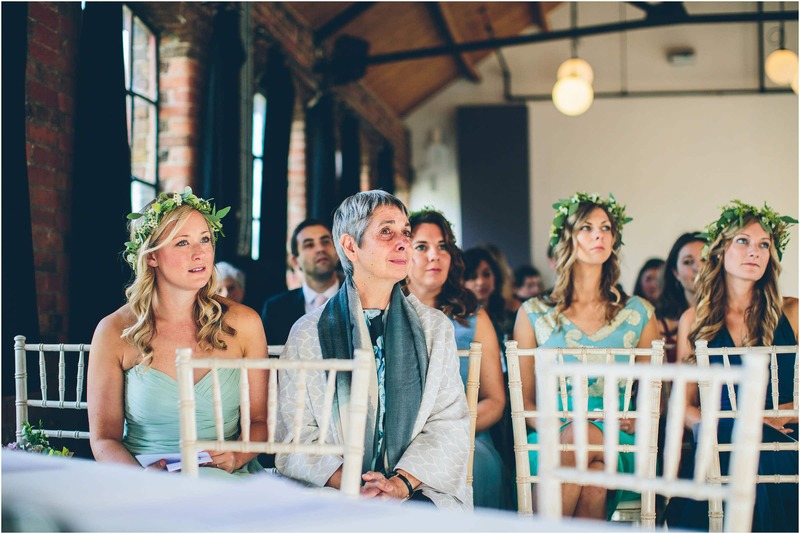 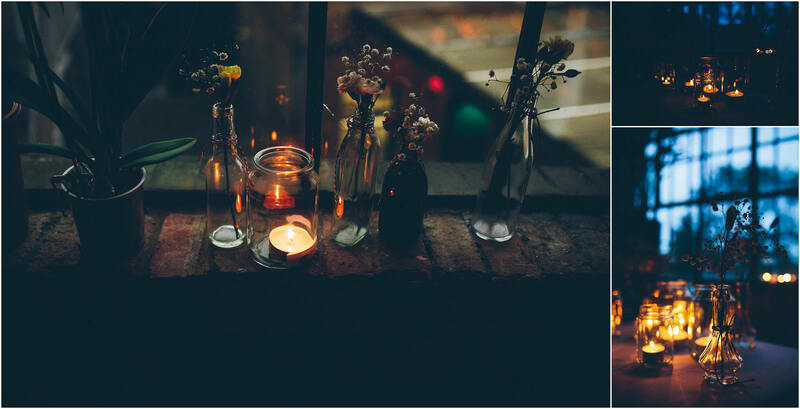 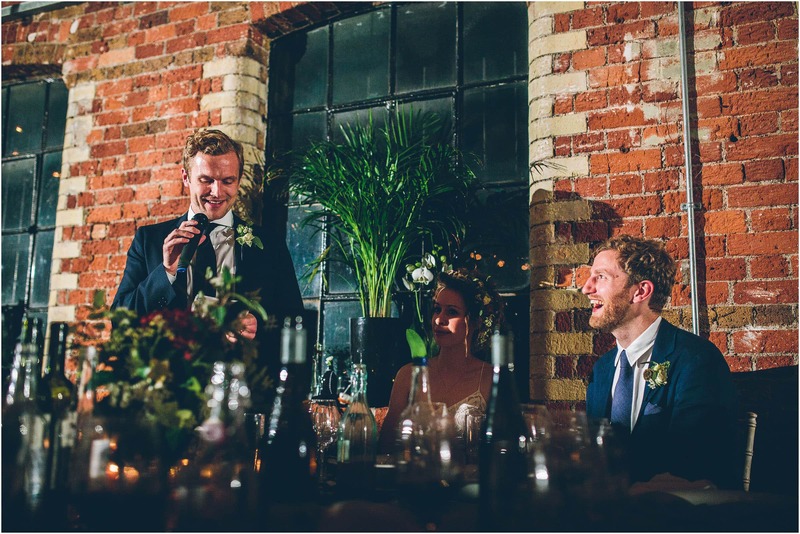 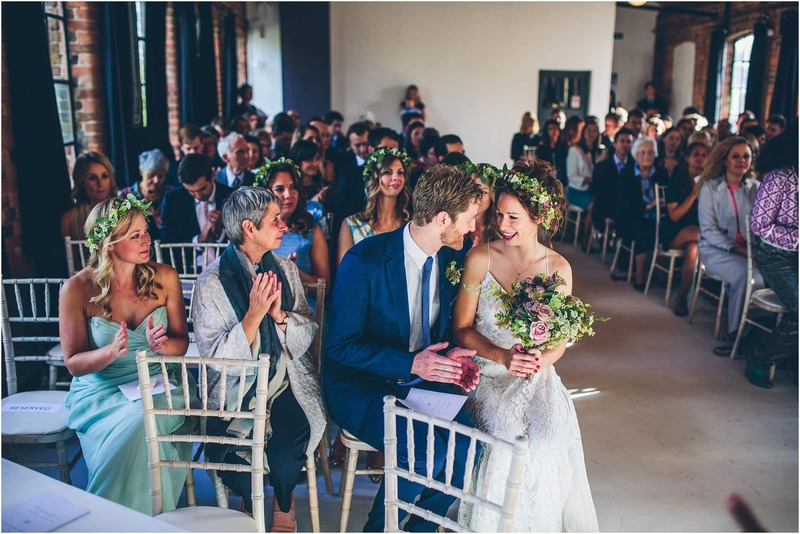 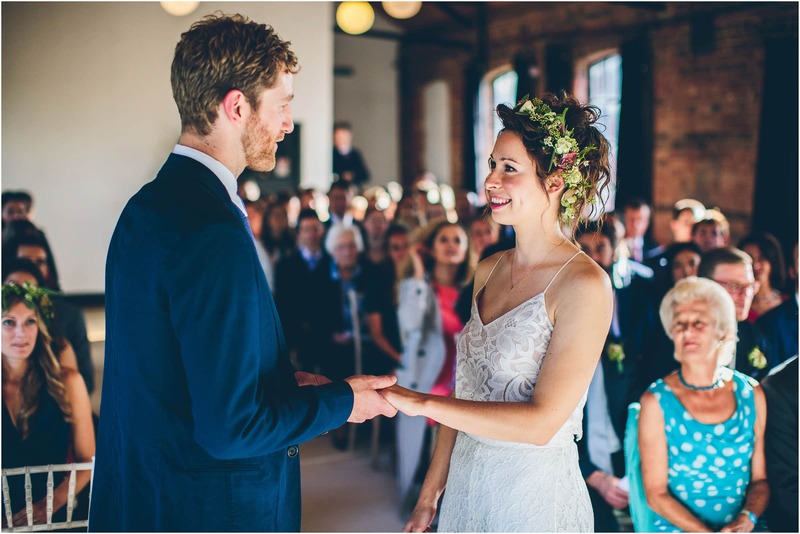 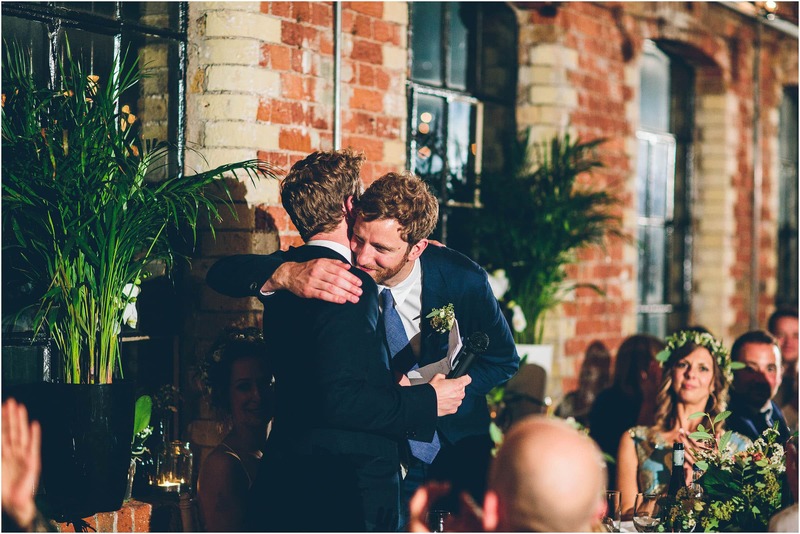 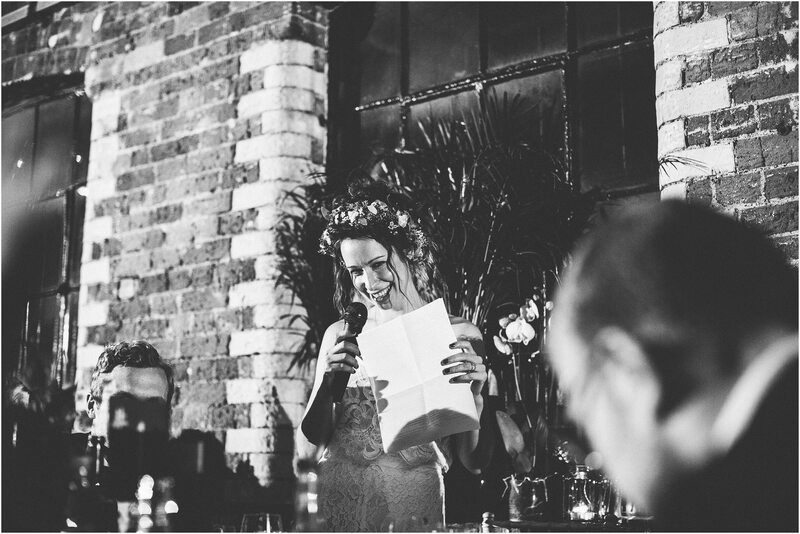 The Loft was a superb venue, unfussy, uncomplicated and the perfect backdrop for Kirsty & Jon’s big day. 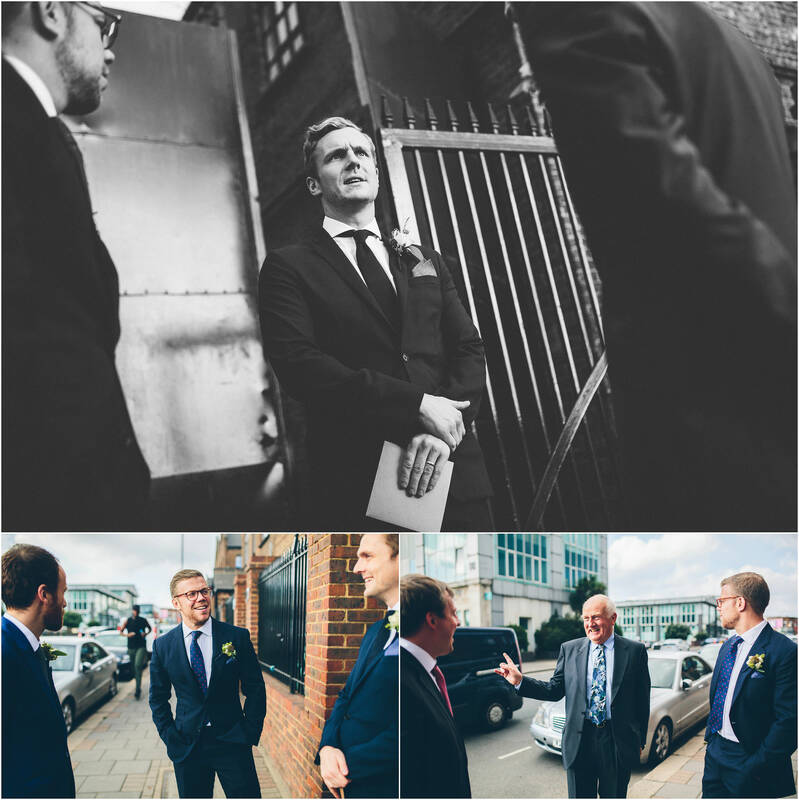 The guys were great fun and looked amazing. 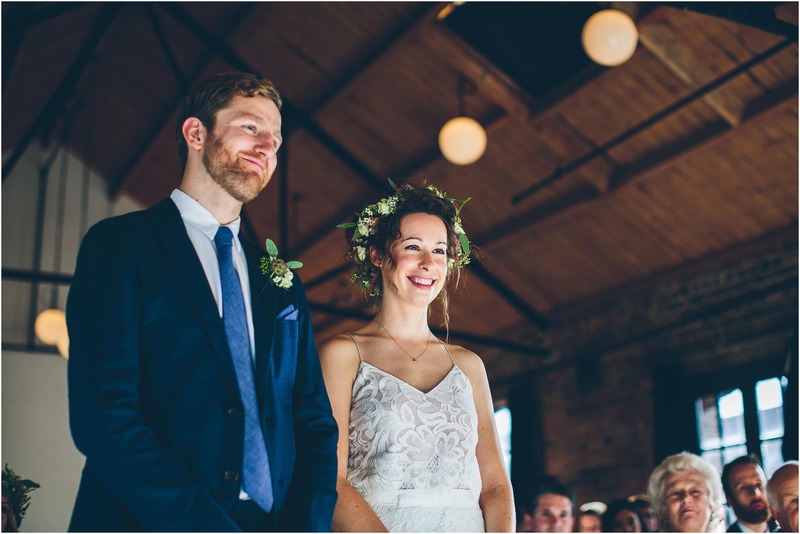 We’re delighted to have been part of their wedding. 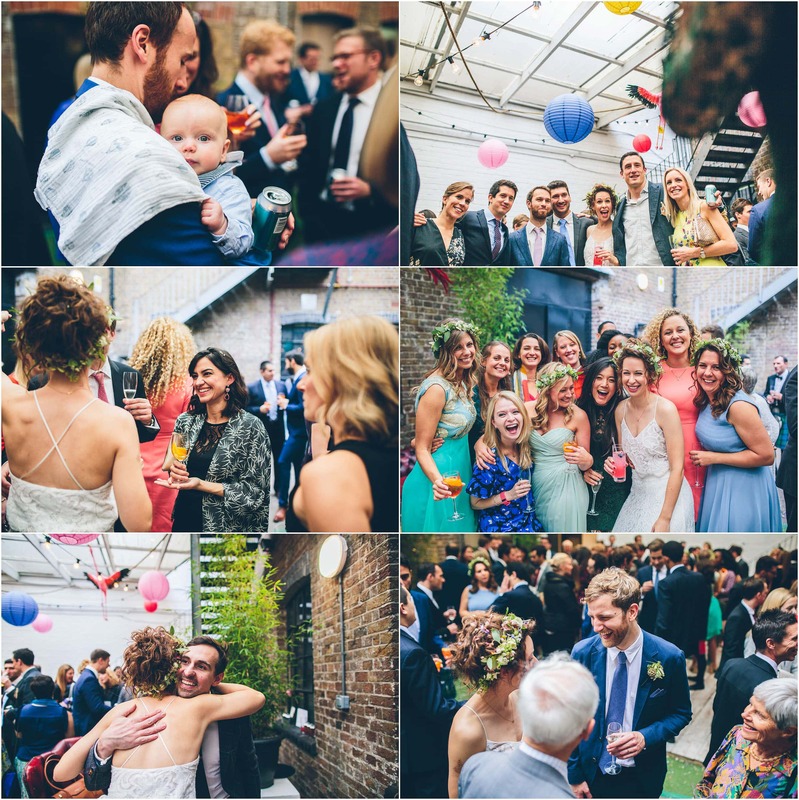 We hope you enjoy the photos.